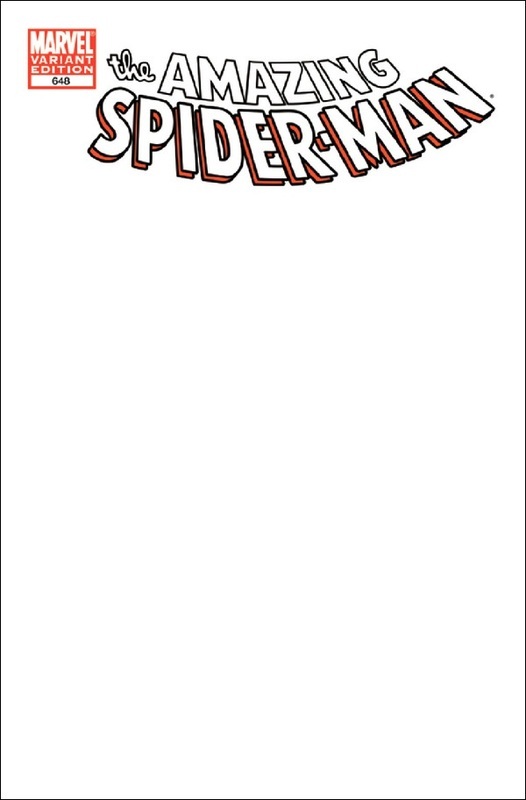 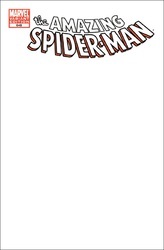 With the release of the new Spider-Man Movie, I'm going to show you my entire Amazing Spider-Man comic collection which happens to grow by the month. 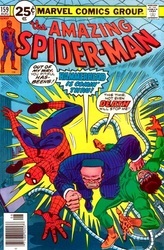 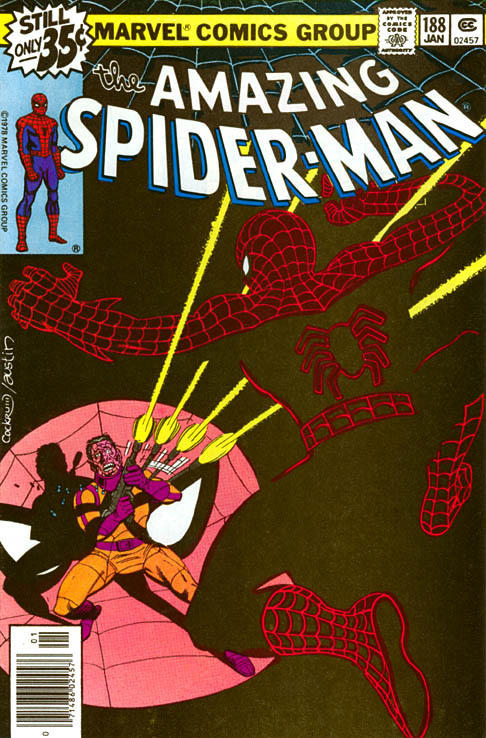 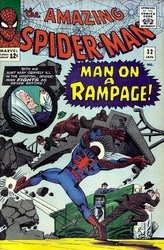 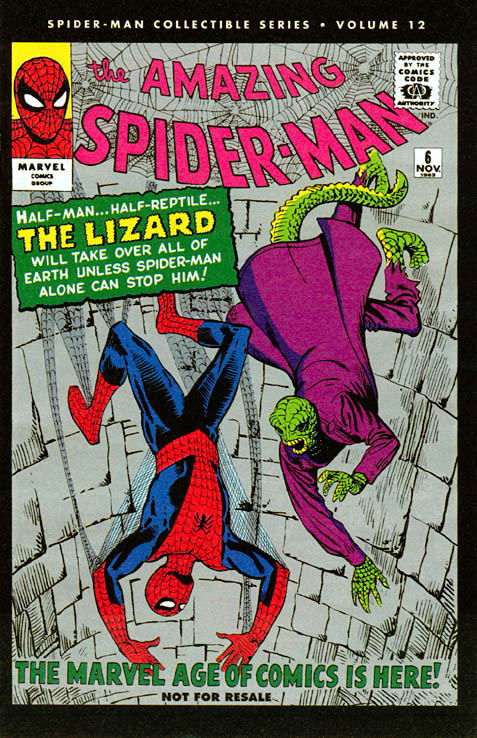 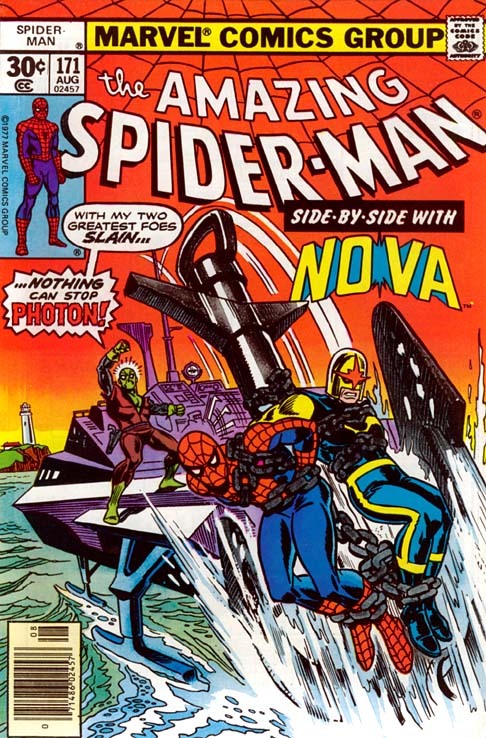 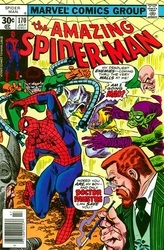 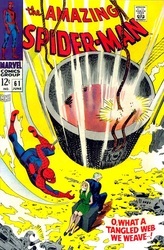 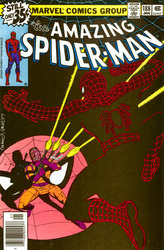 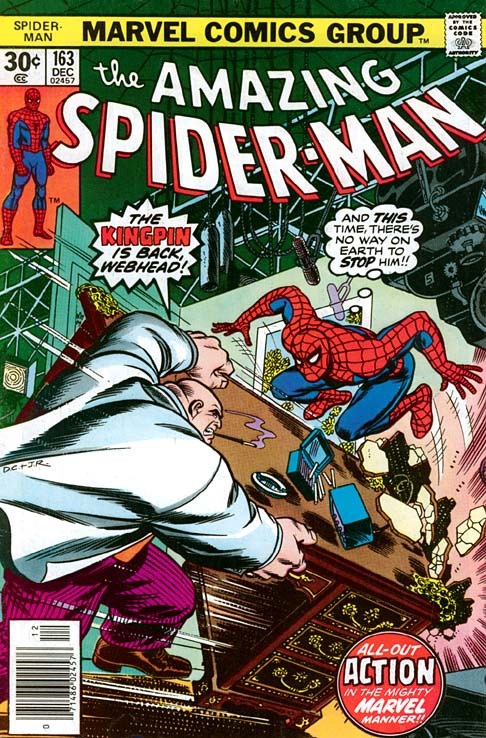 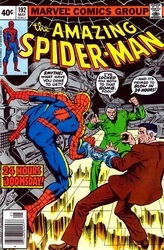 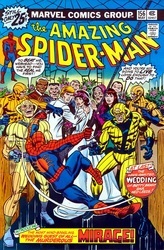 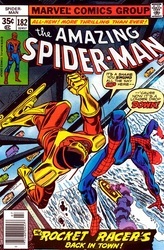 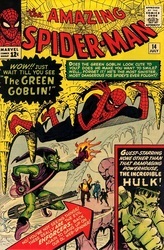 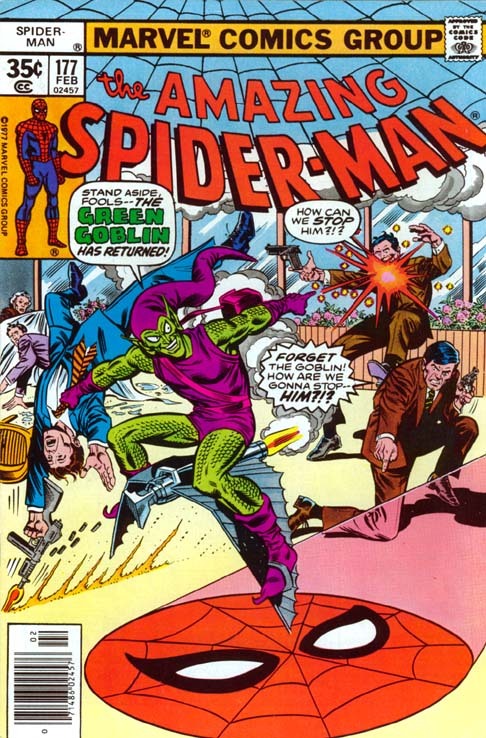 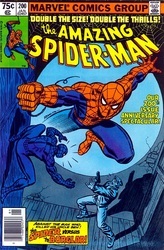 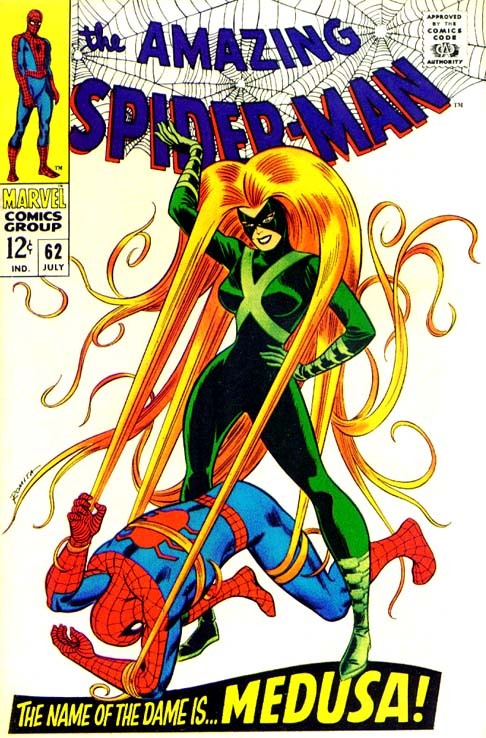 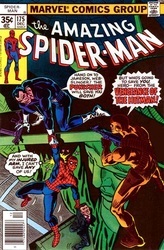 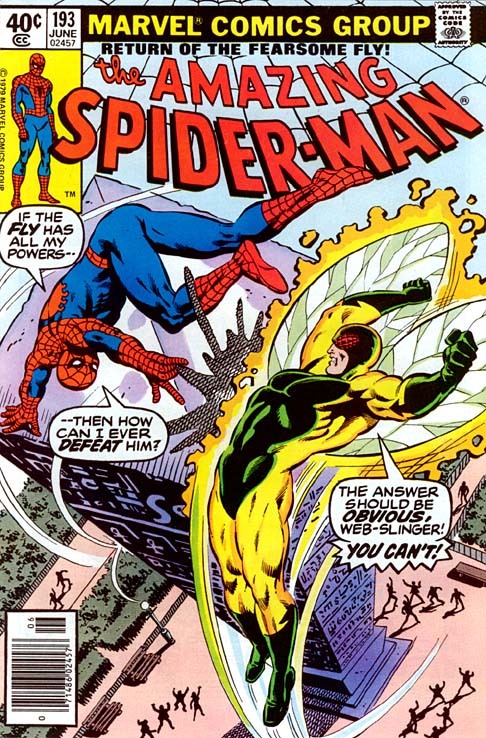 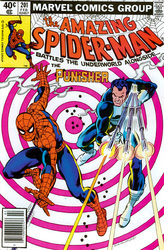 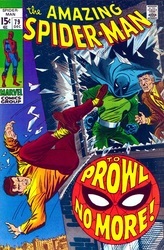 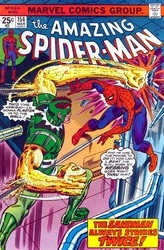 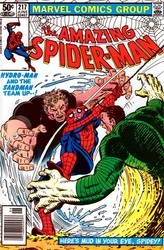 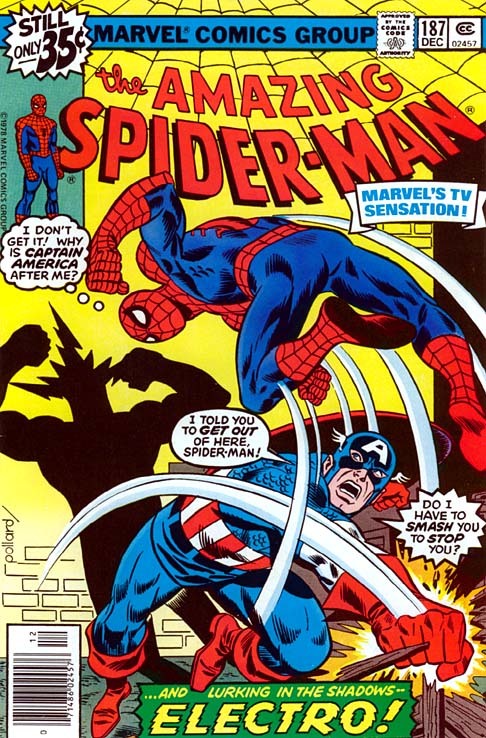 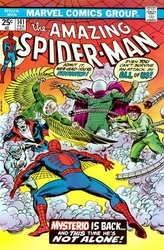 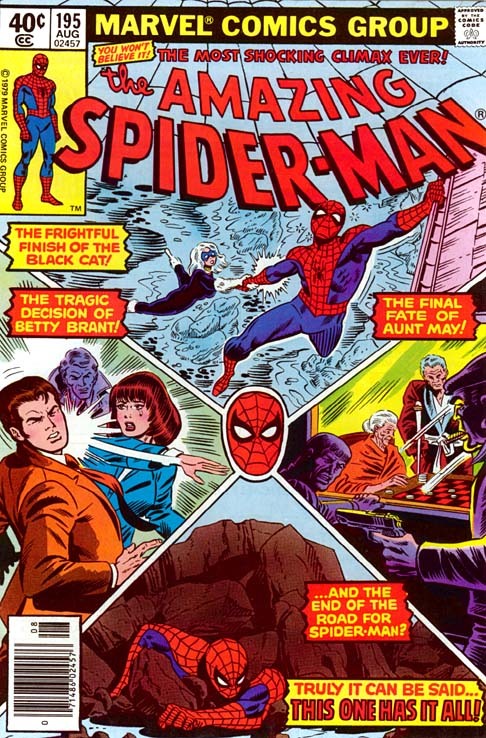 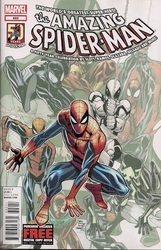 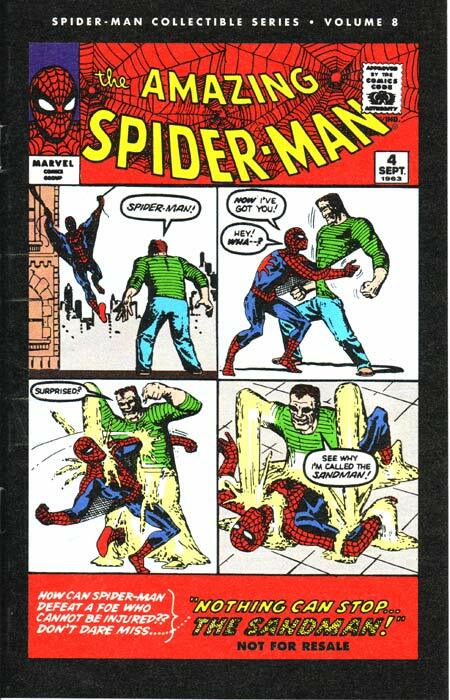 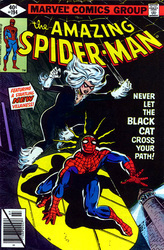 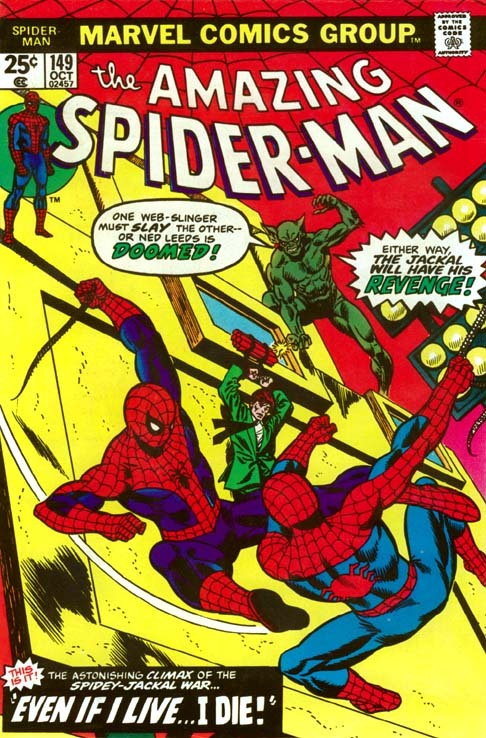 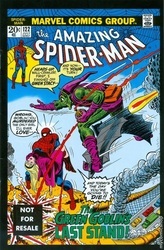 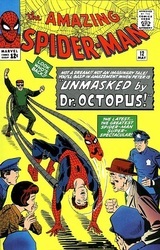 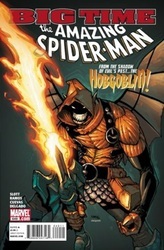 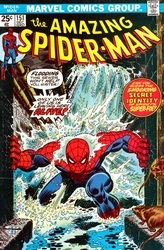 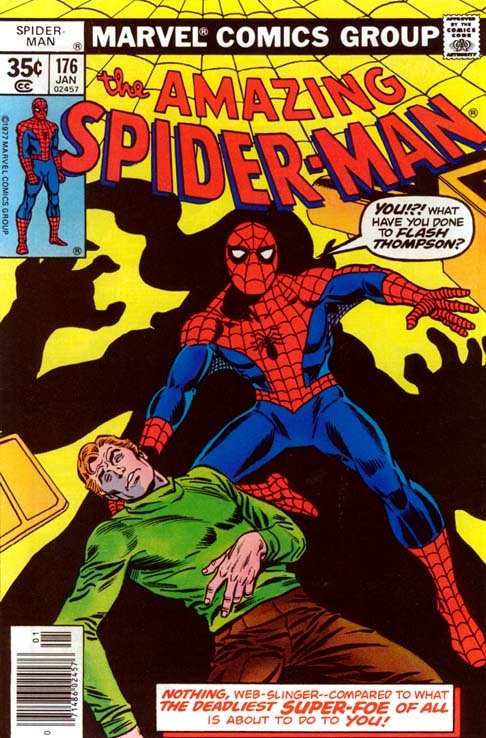 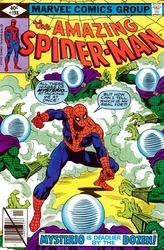 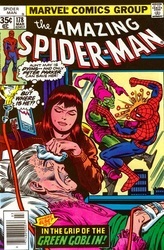 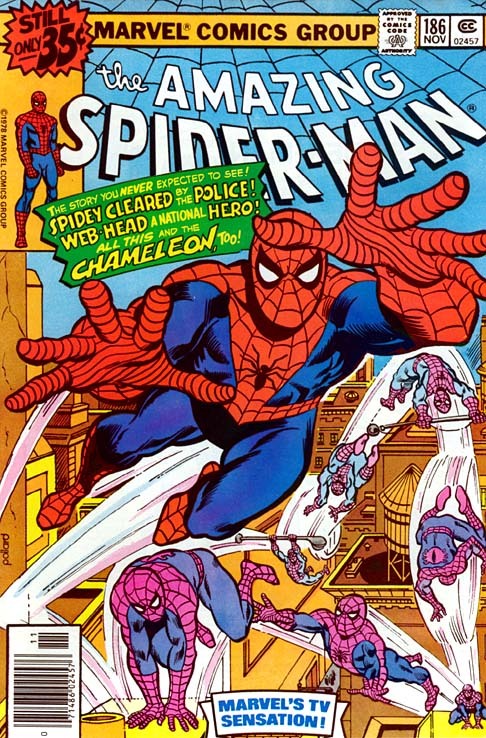 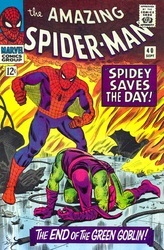 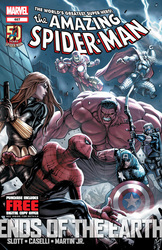 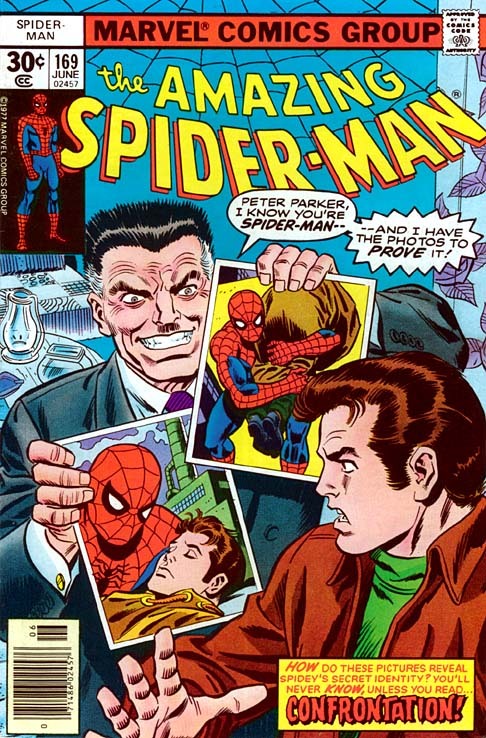 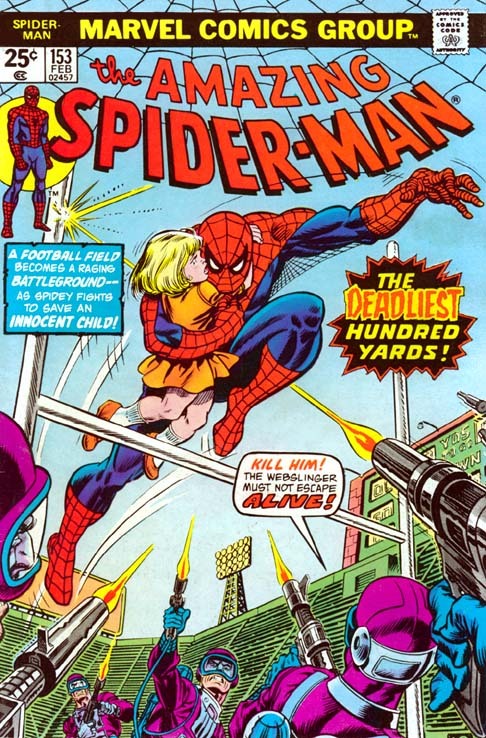 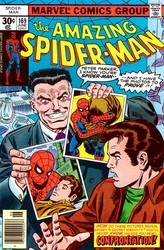 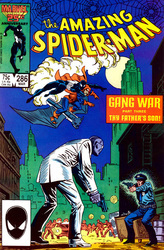 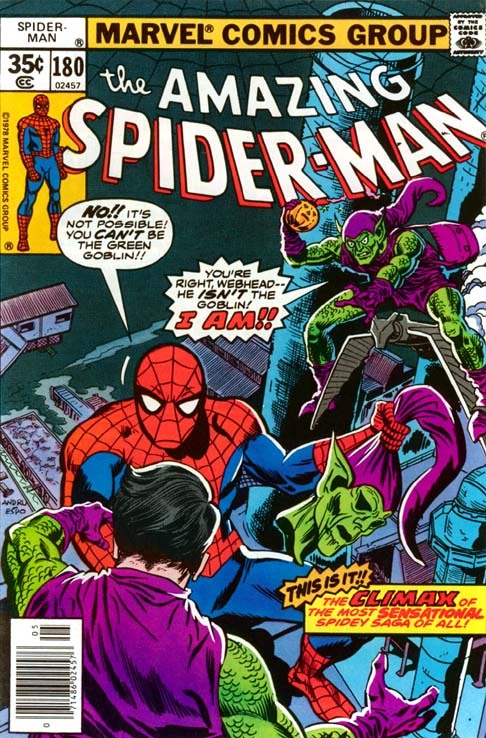 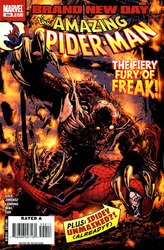 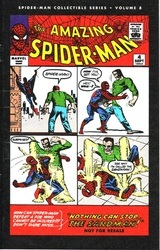 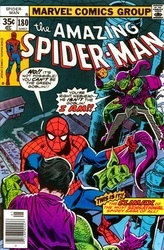 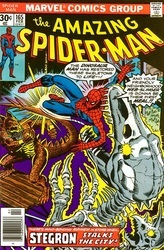 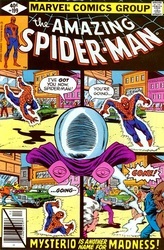 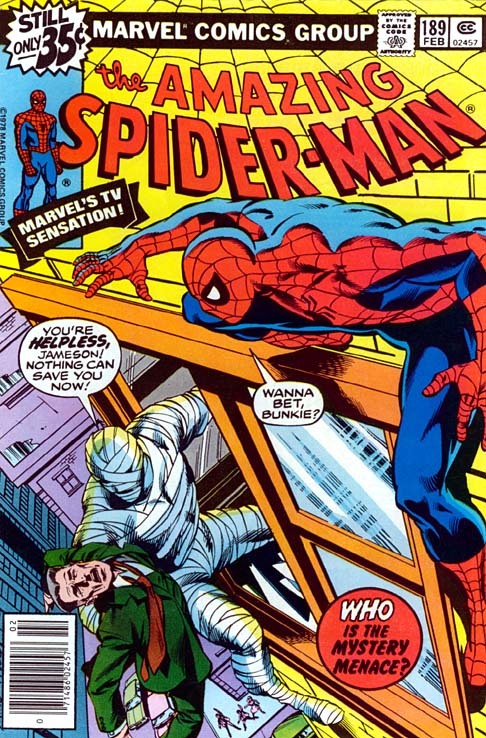 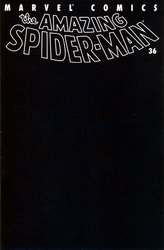 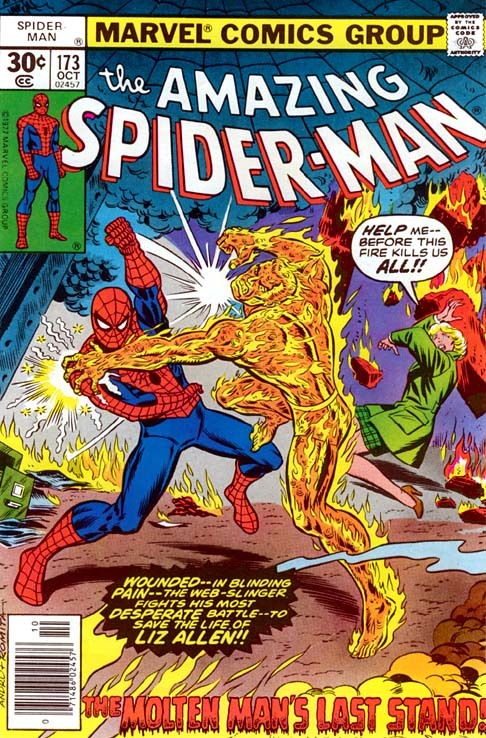 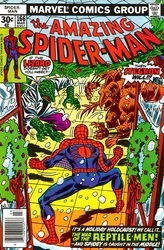 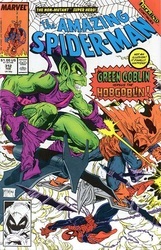 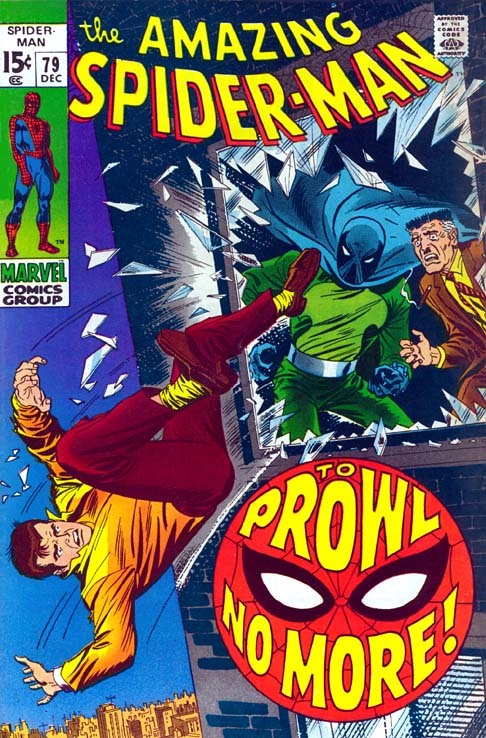 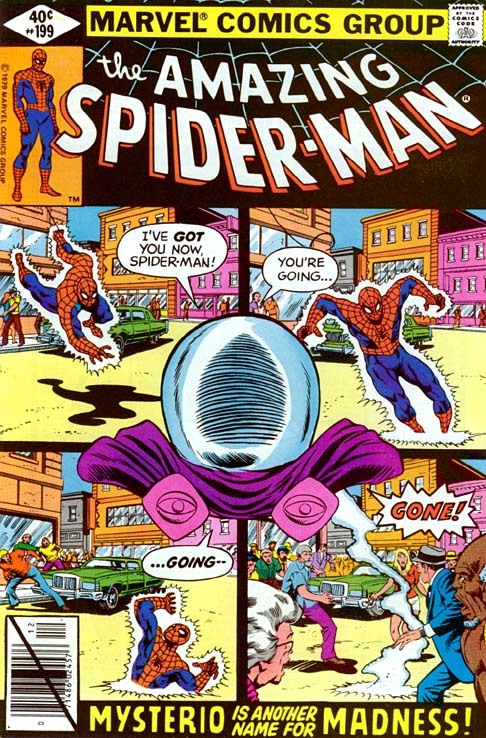 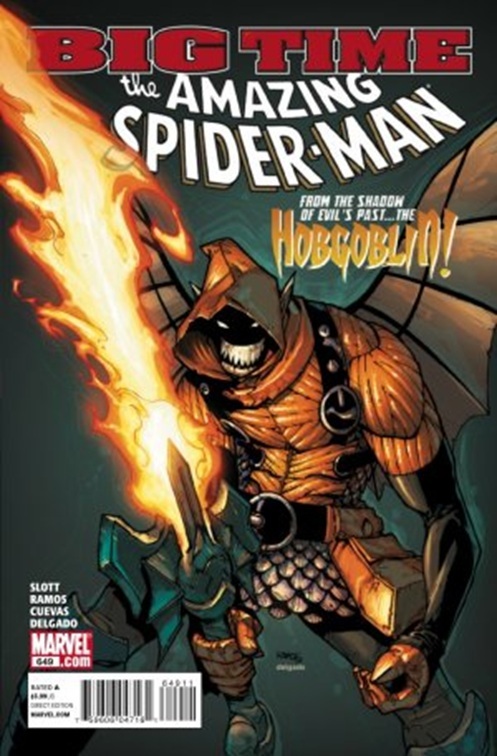 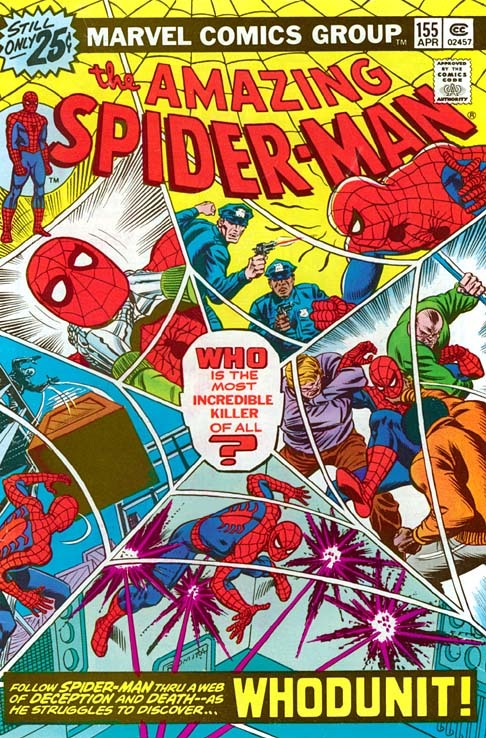 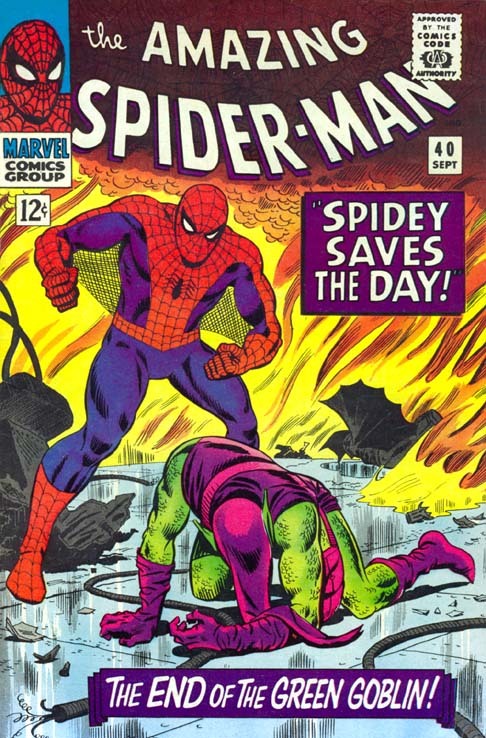 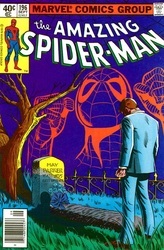 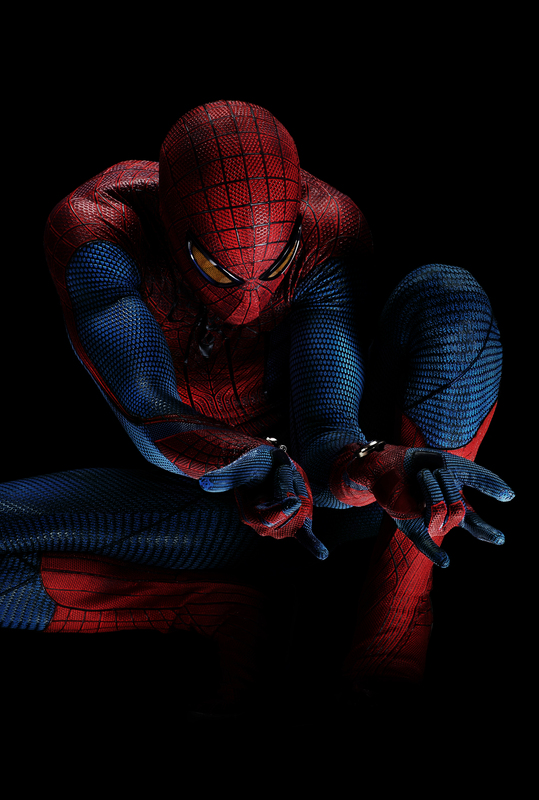 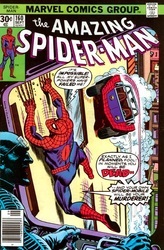 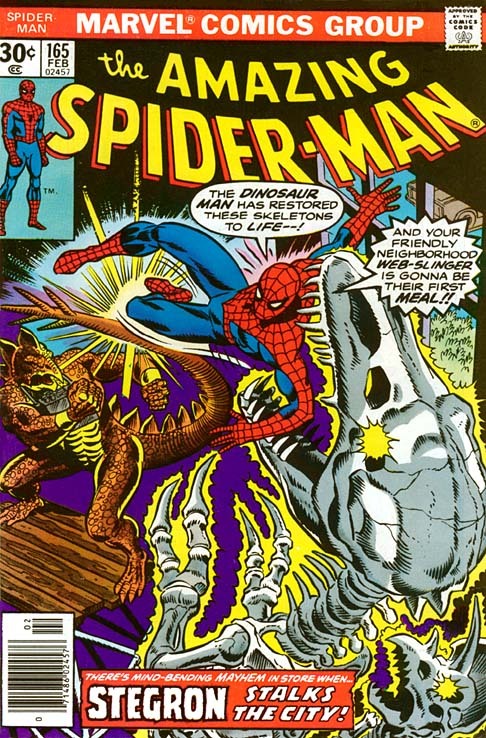 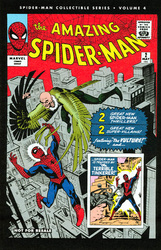 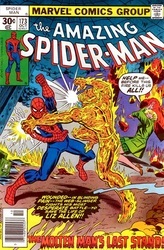 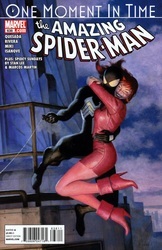 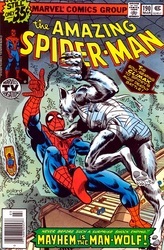 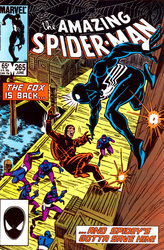 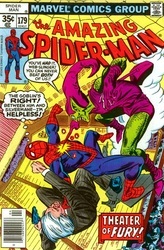 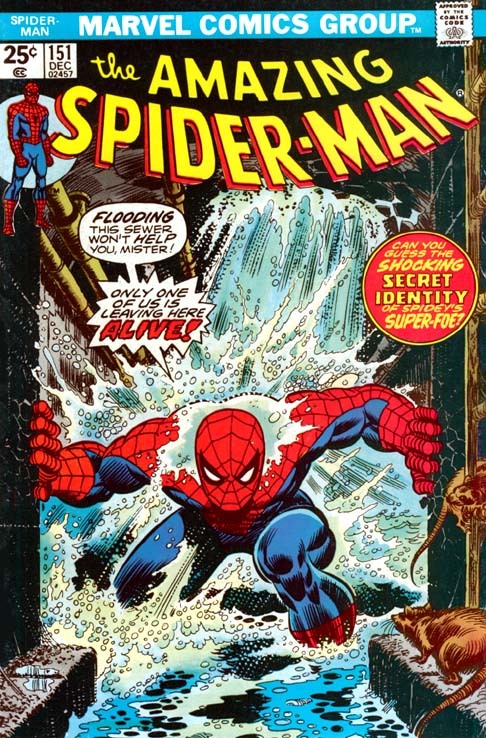 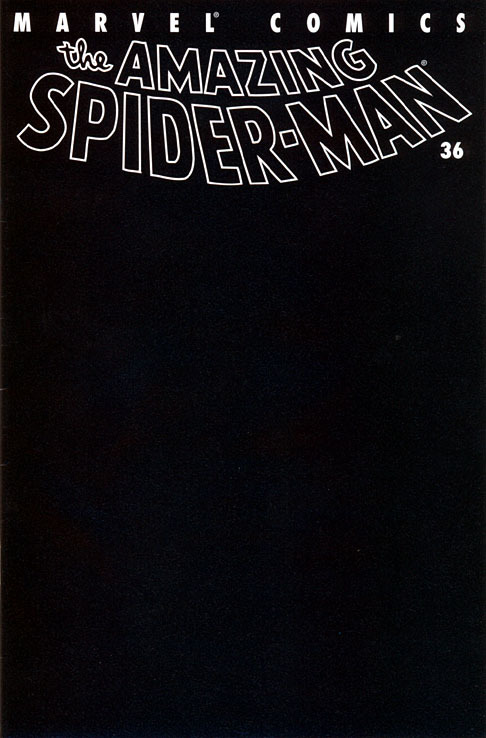 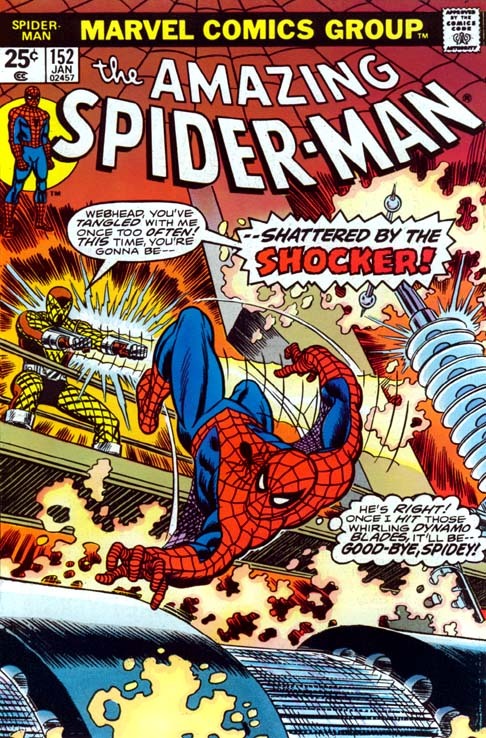 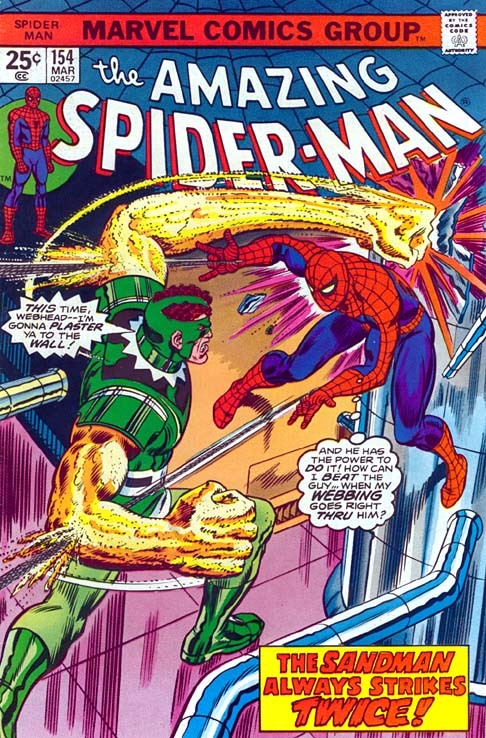 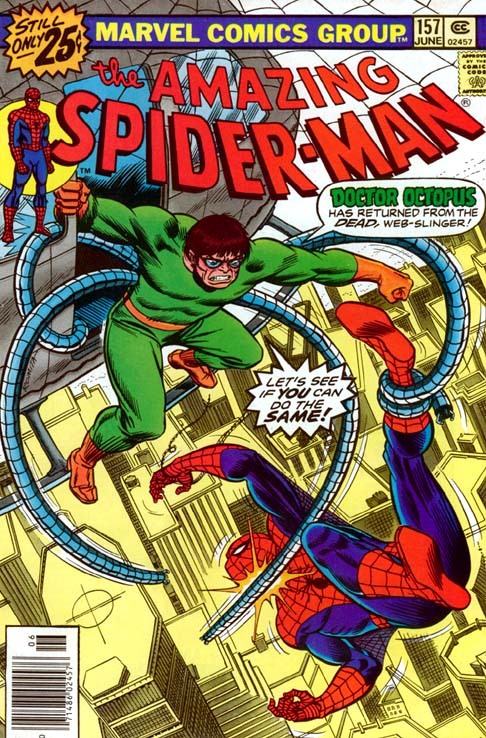 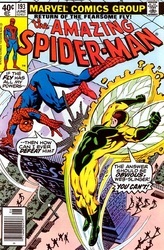 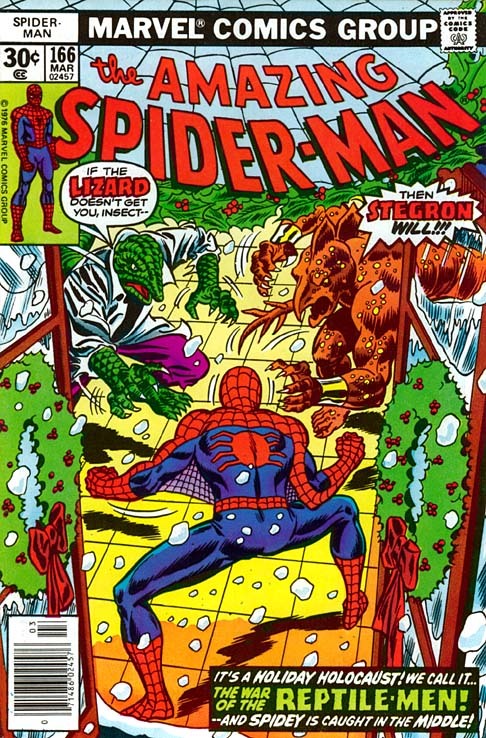 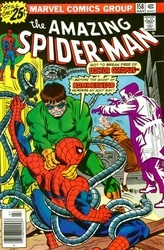 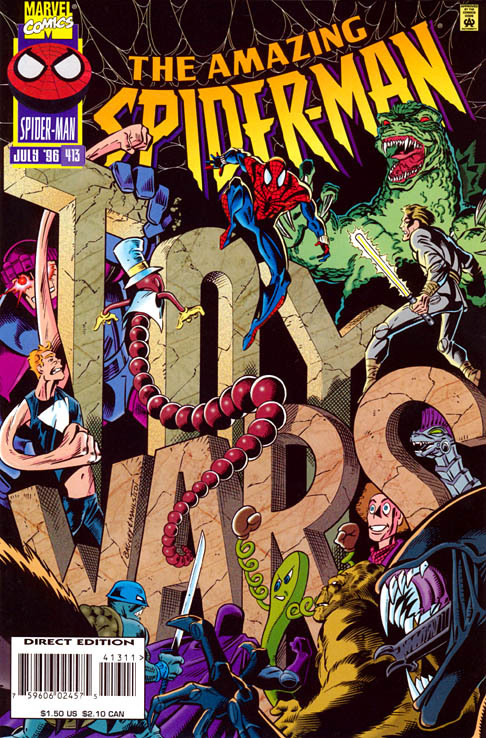 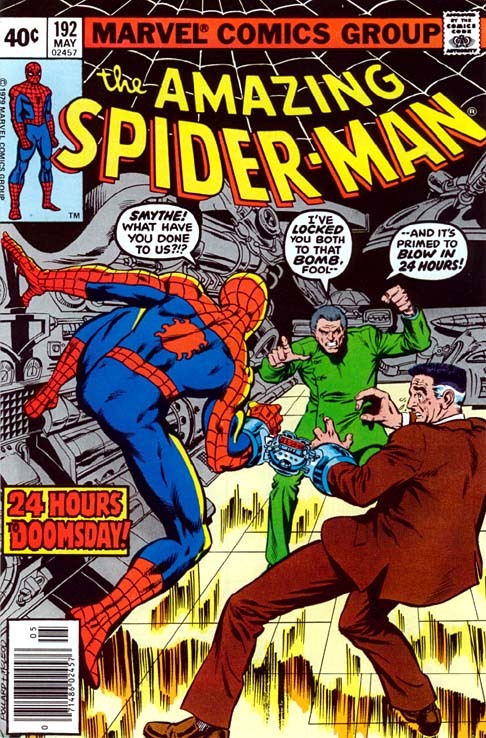 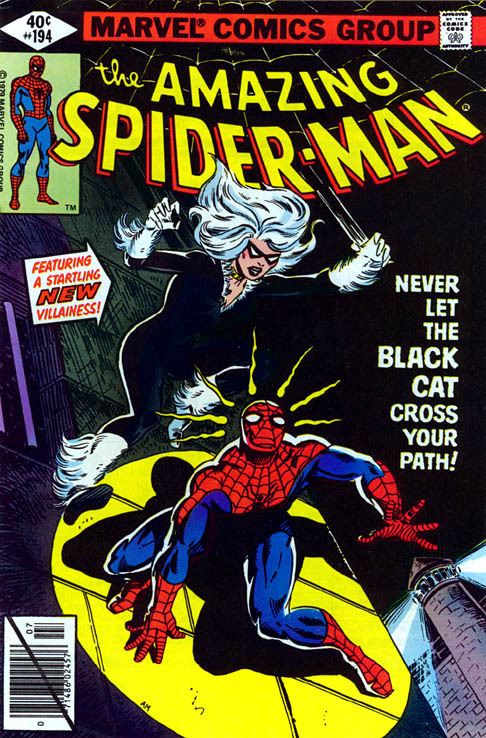 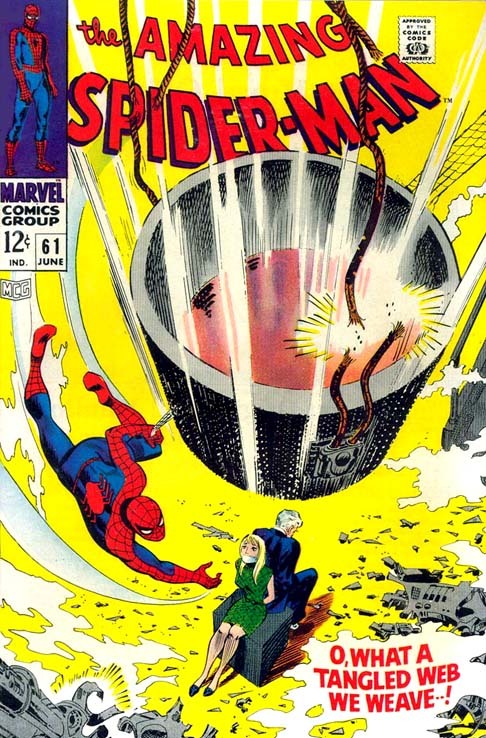 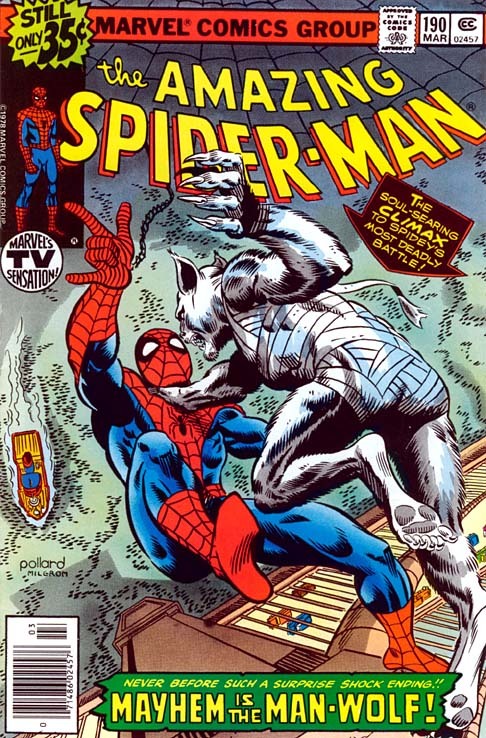 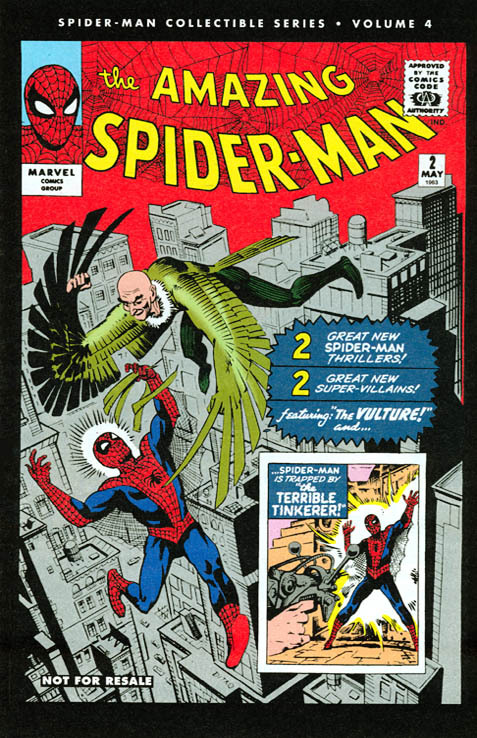 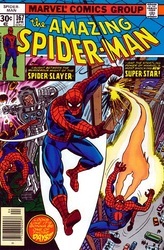 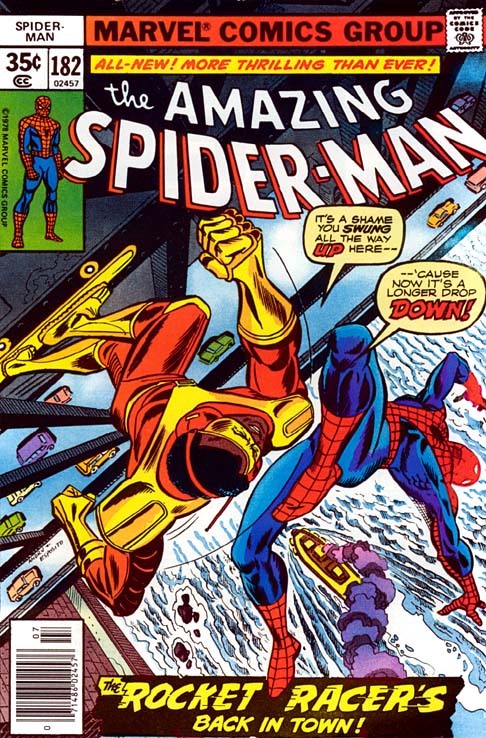 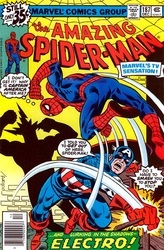 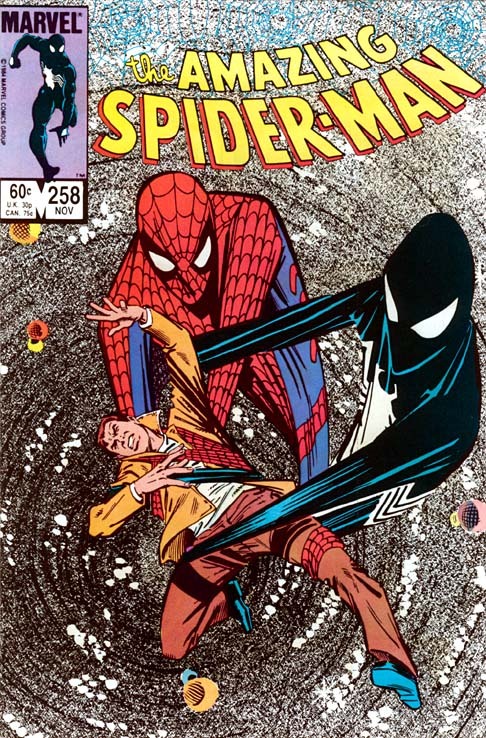 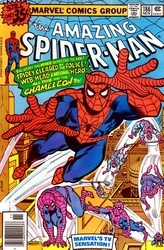 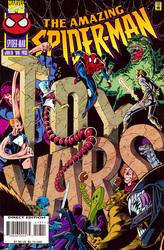 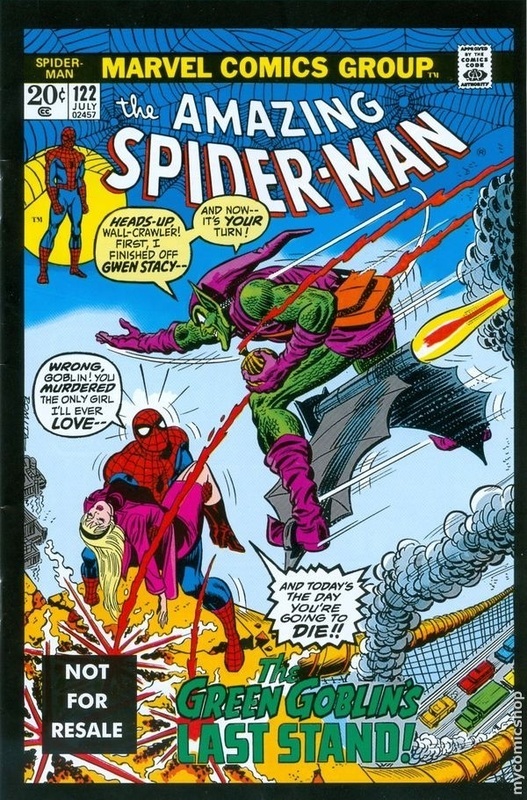 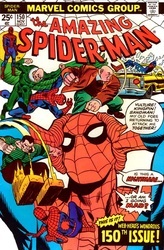 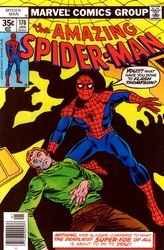 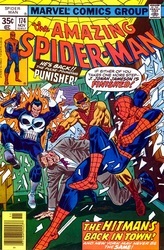 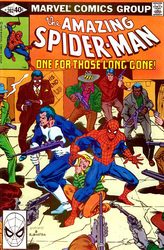 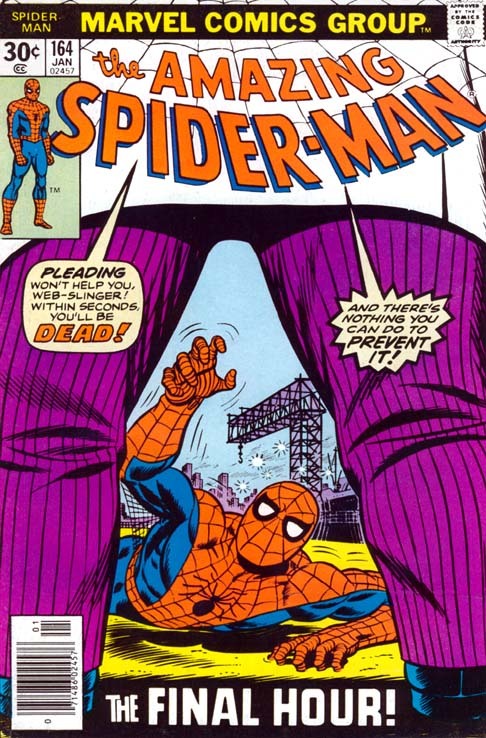 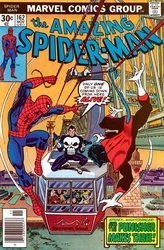 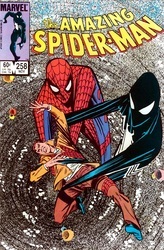 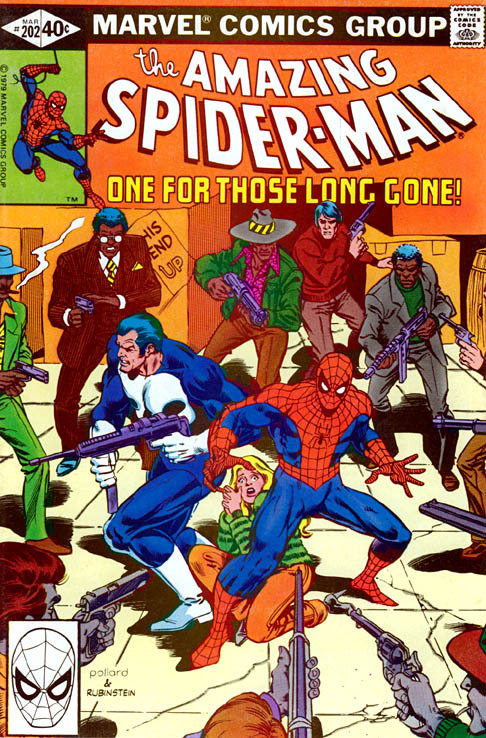 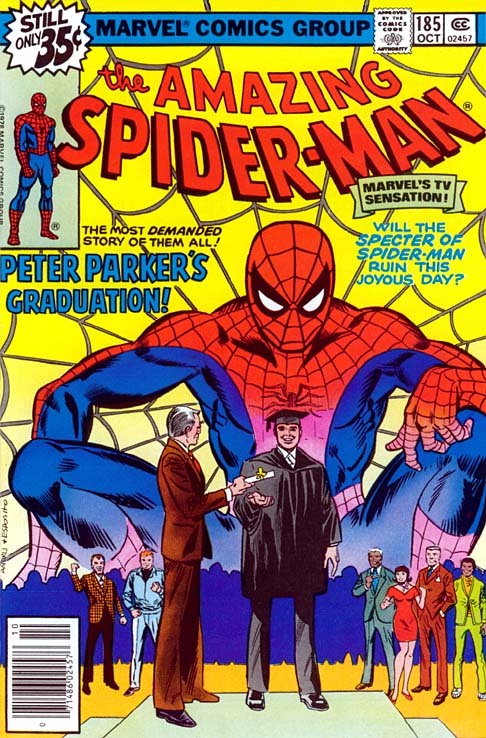 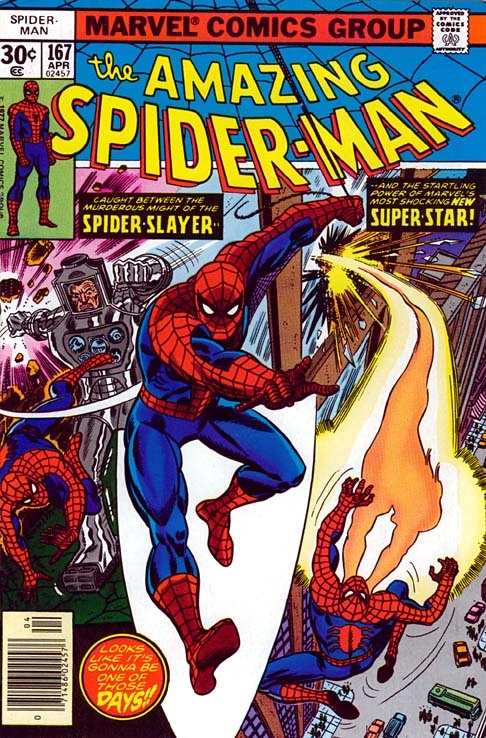 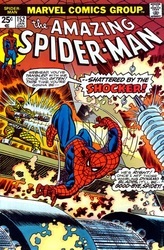 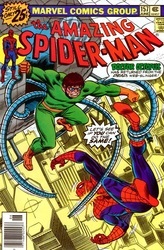 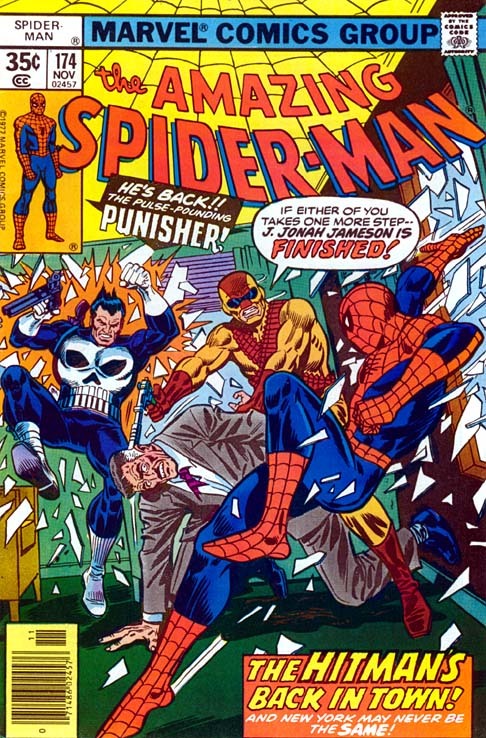 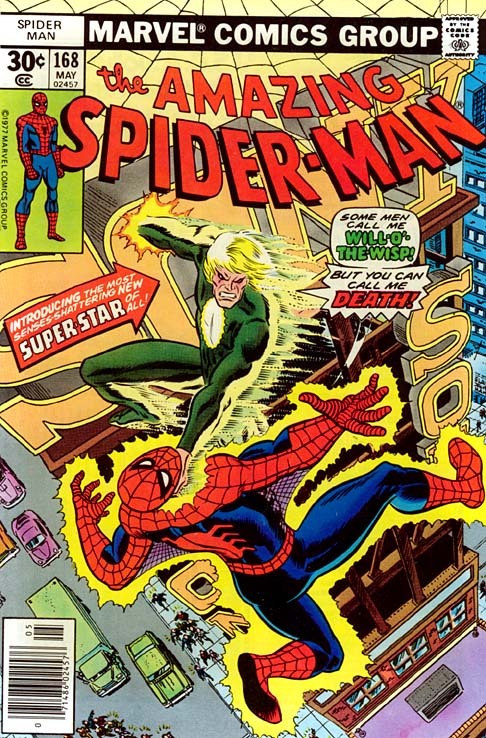 For a little back story to the series, it started in 1962 with Spider-Man appearing in AMAZING FANTASY #15 as his own story. 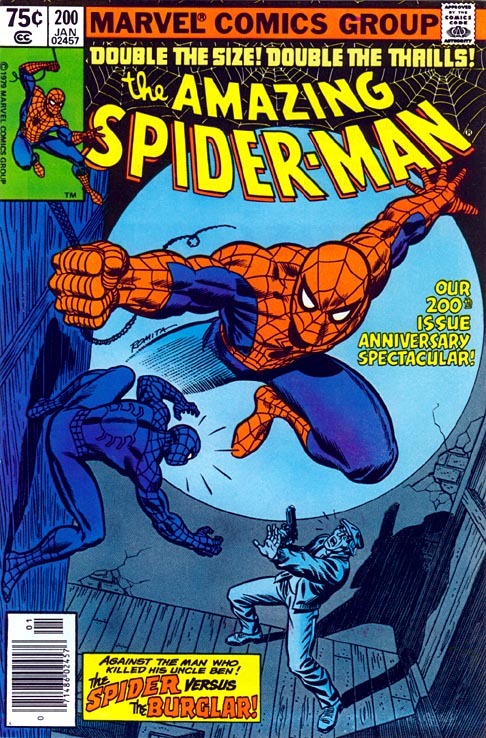 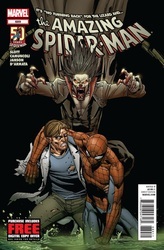 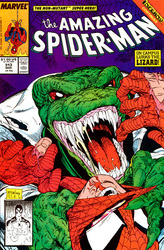 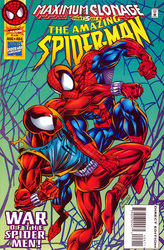 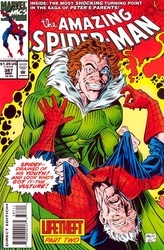 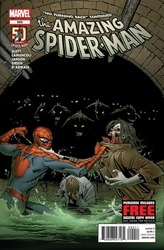 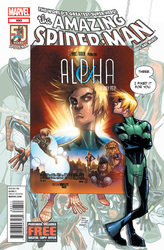 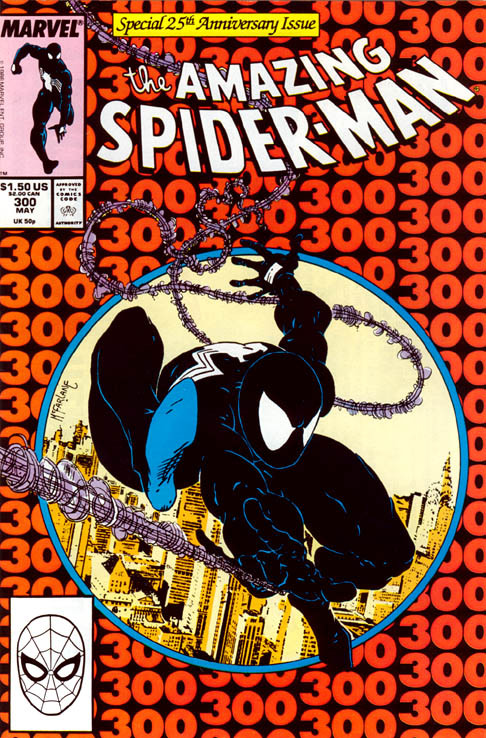 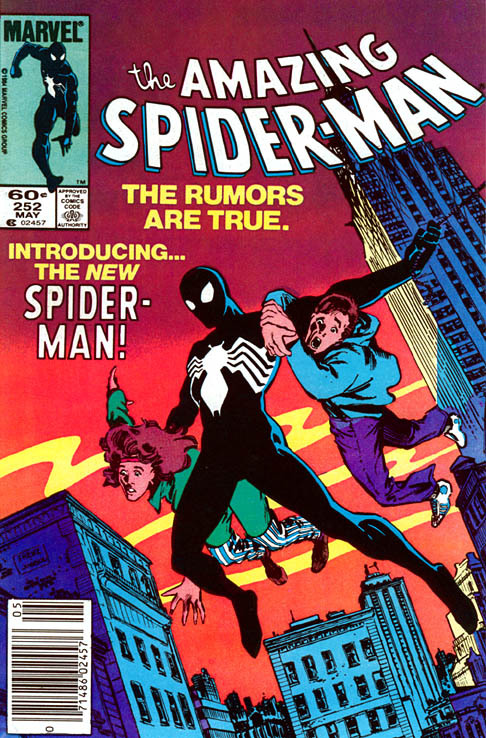 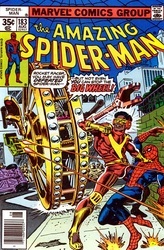 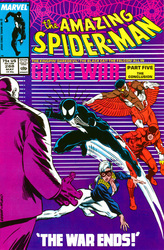 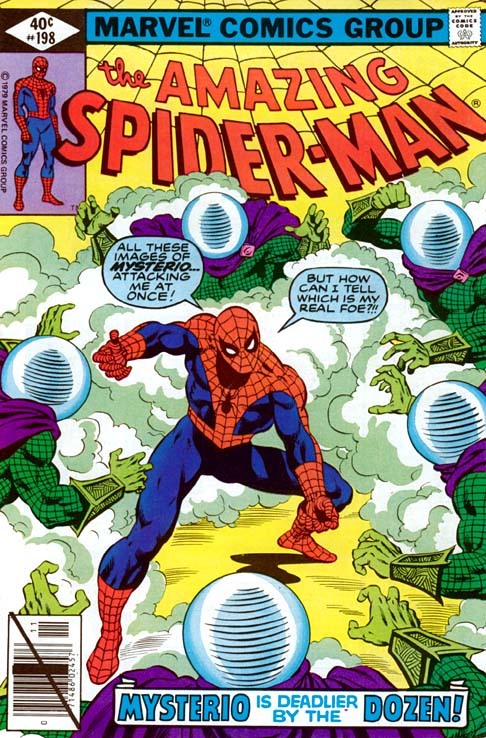 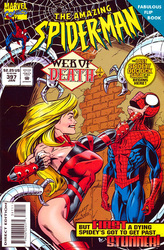 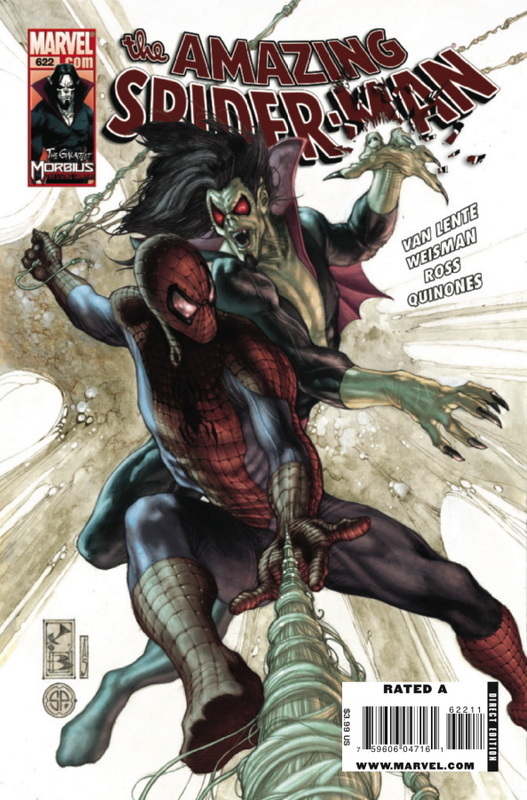 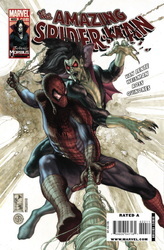 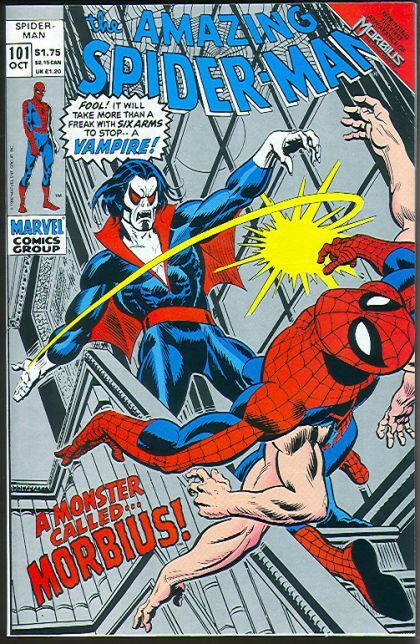 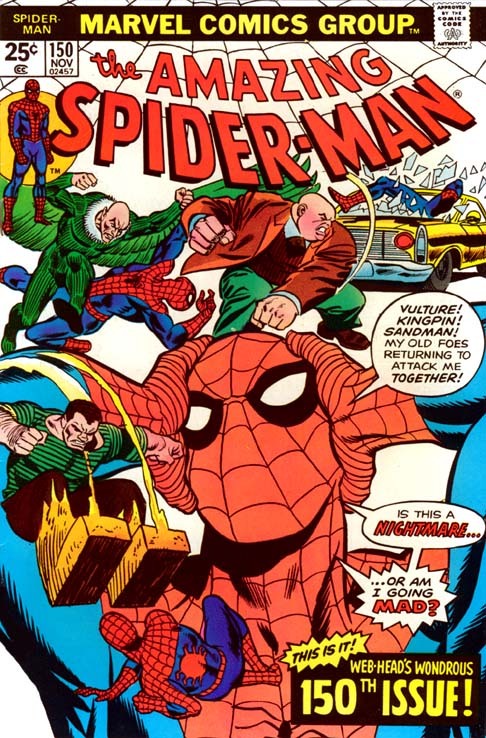 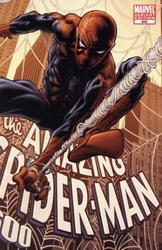 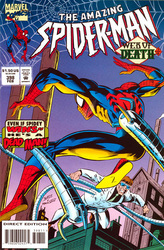 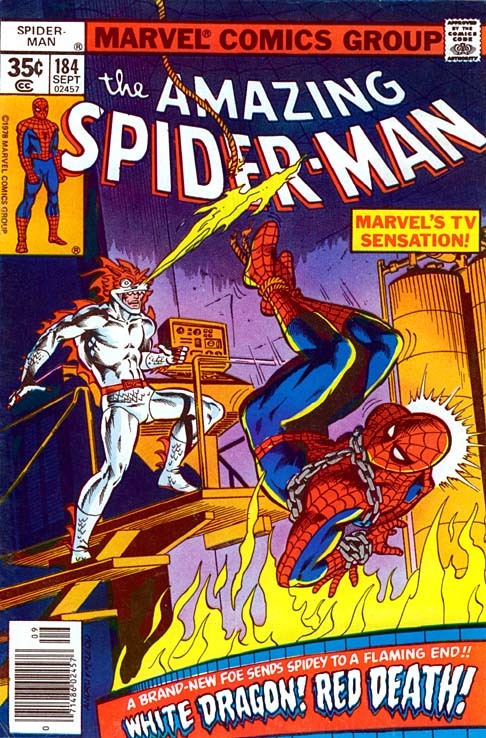 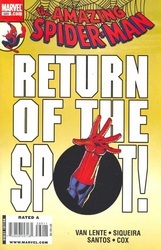 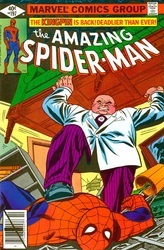 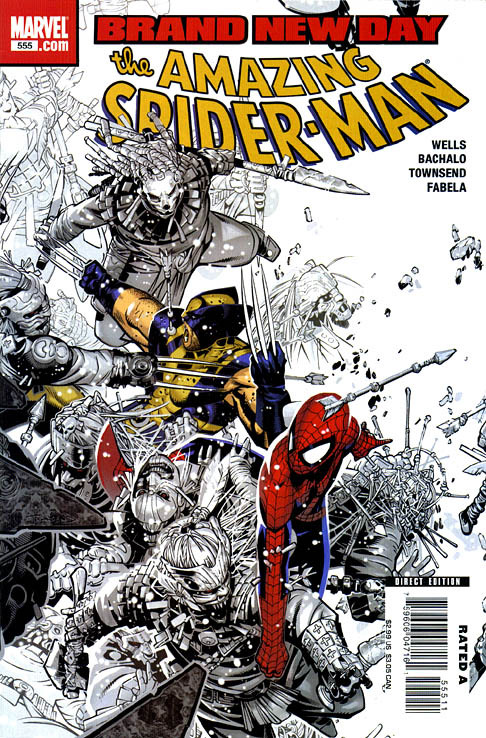 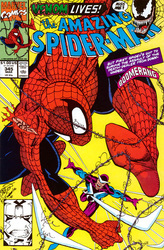 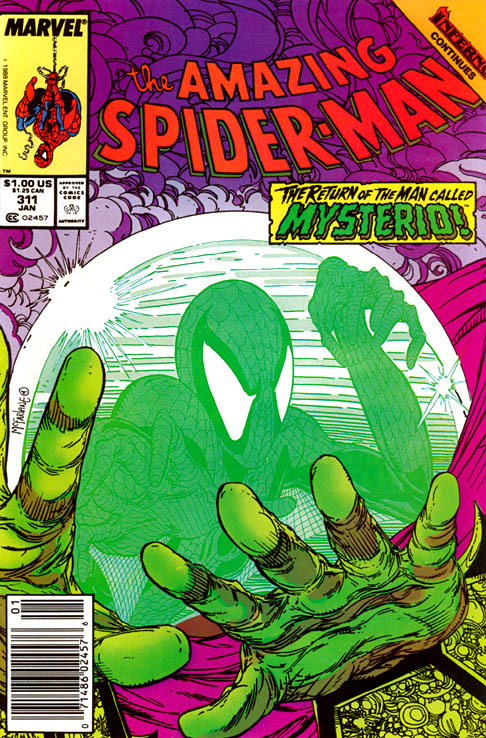 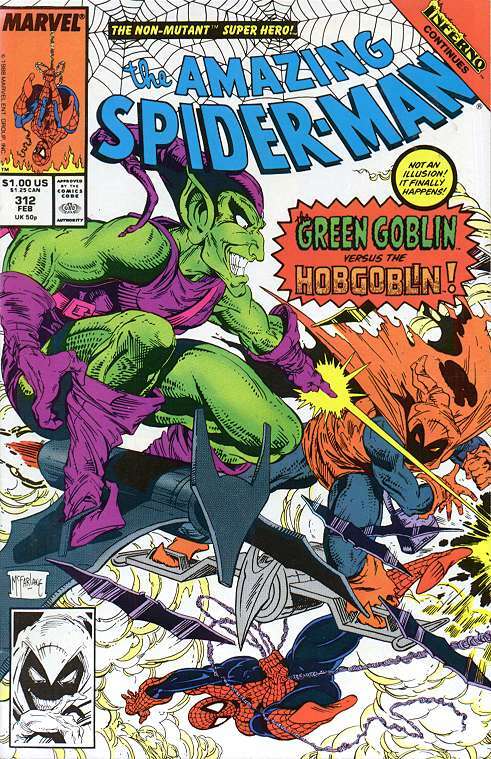 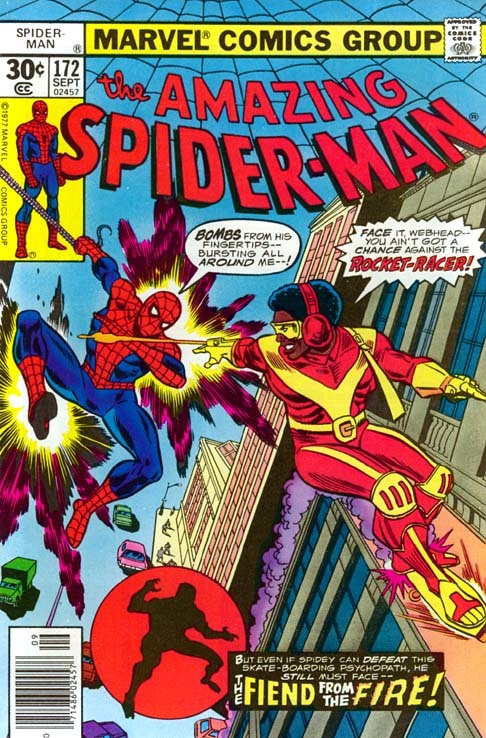 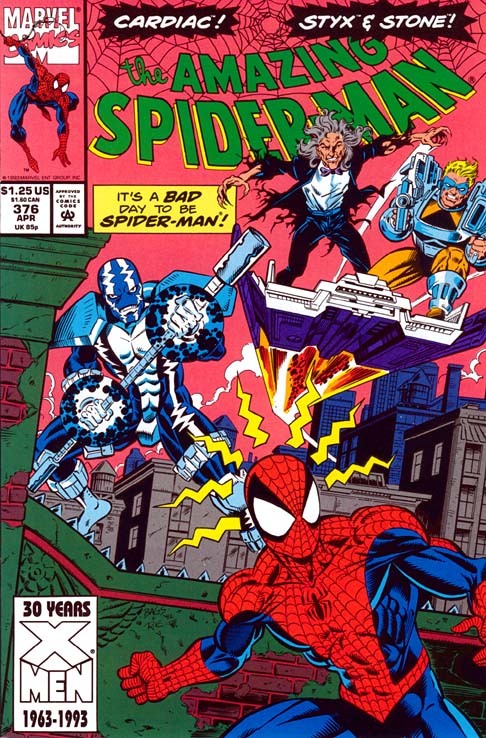 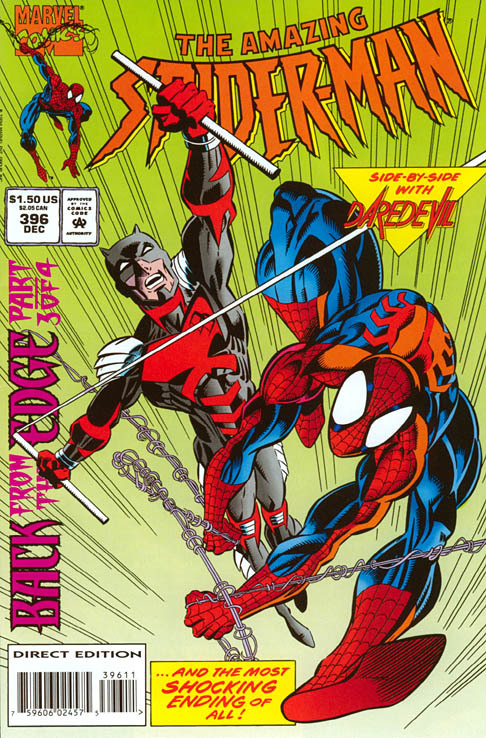 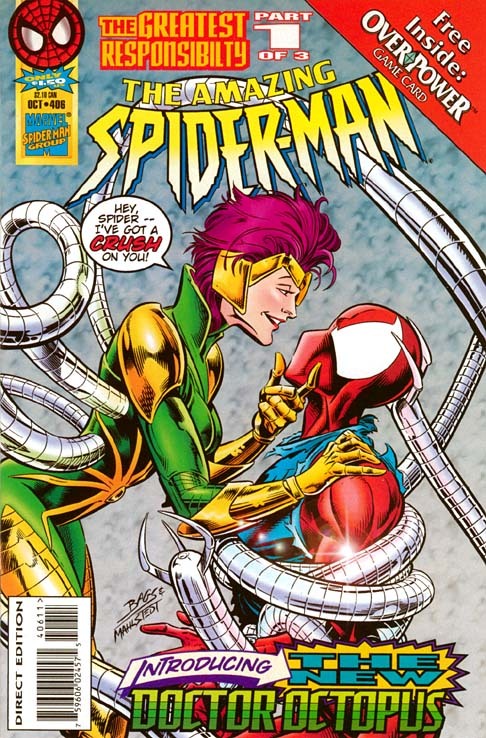 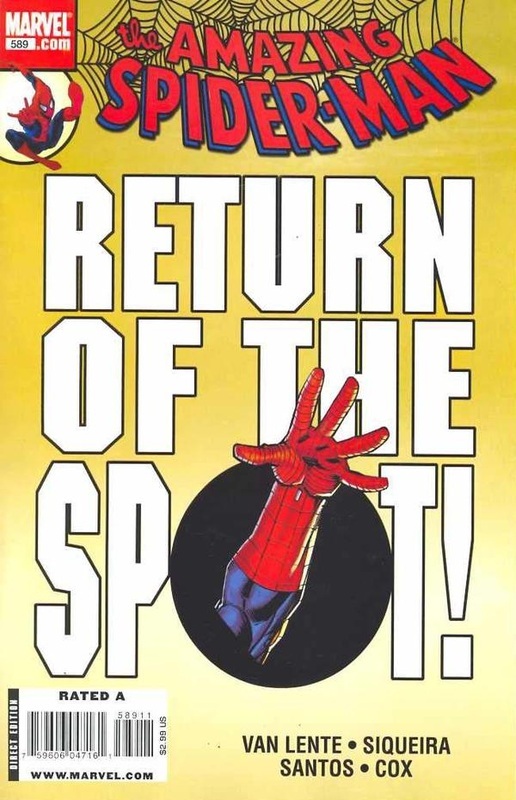 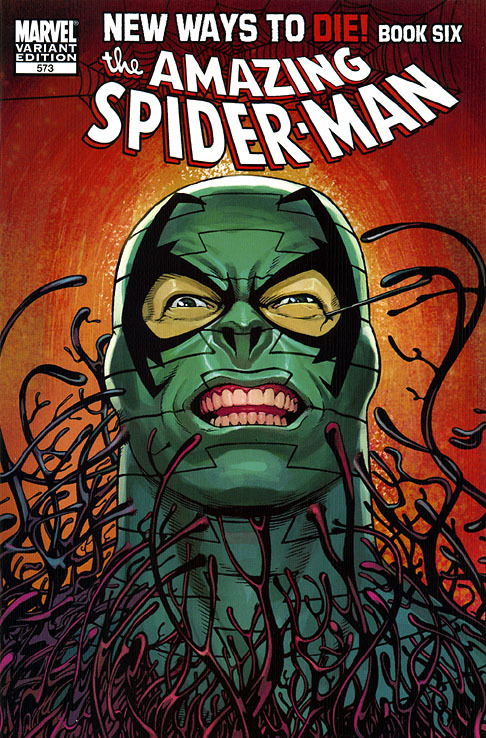 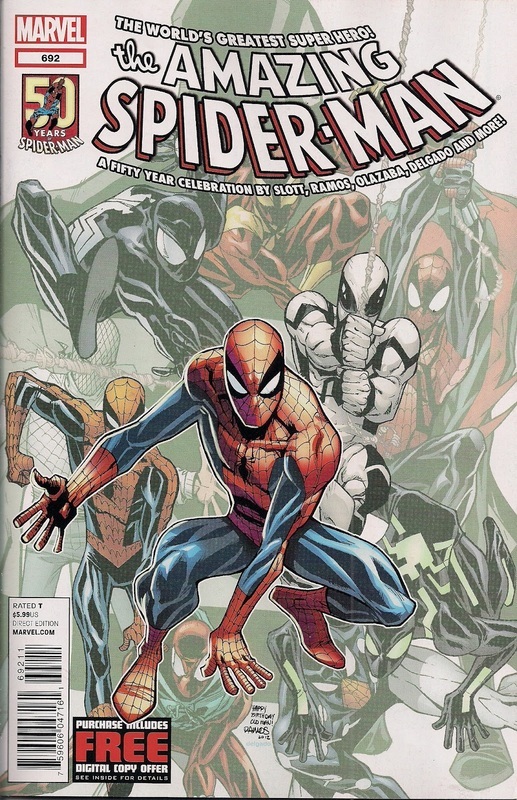 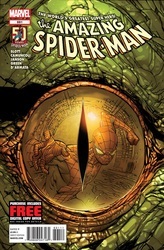 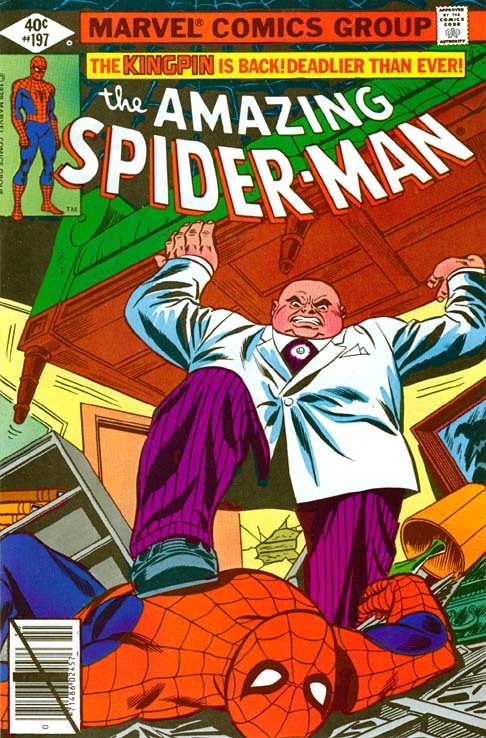 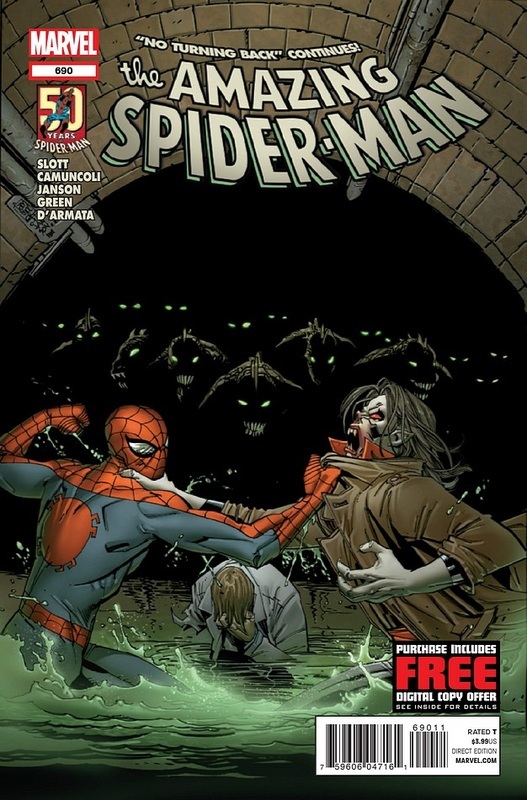 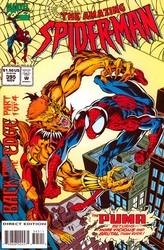 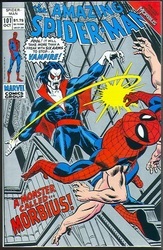 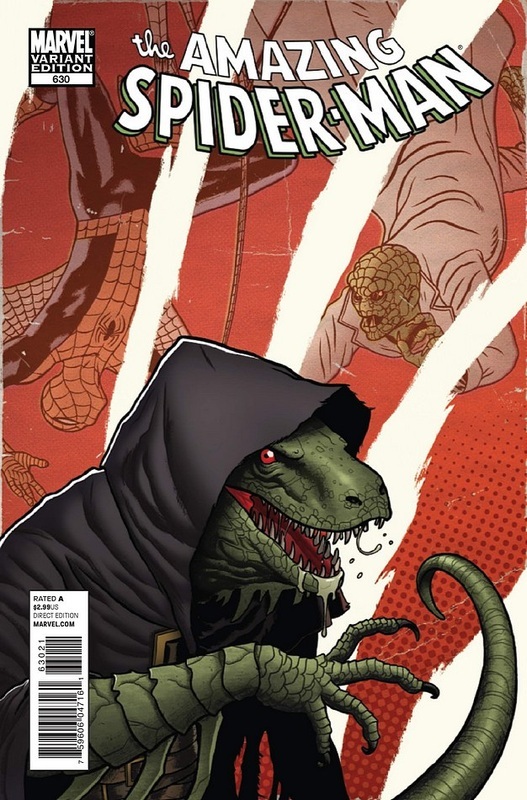 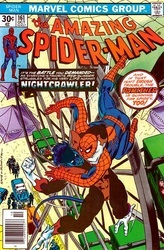 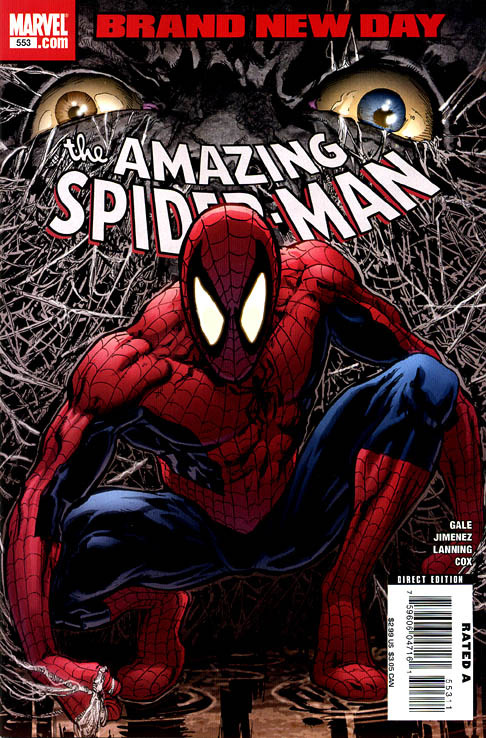 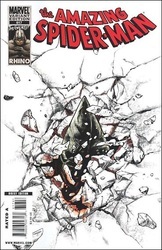 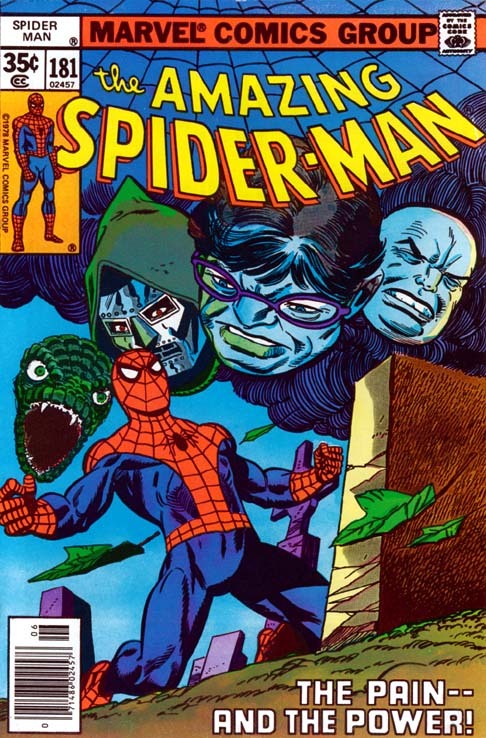 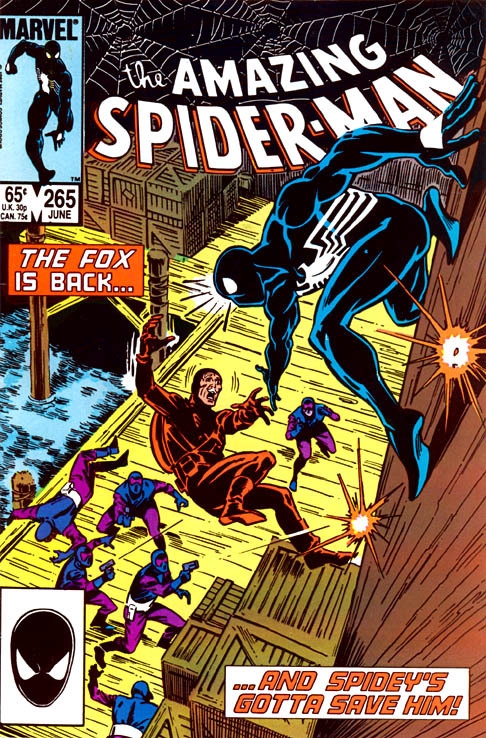 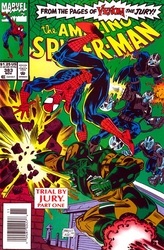 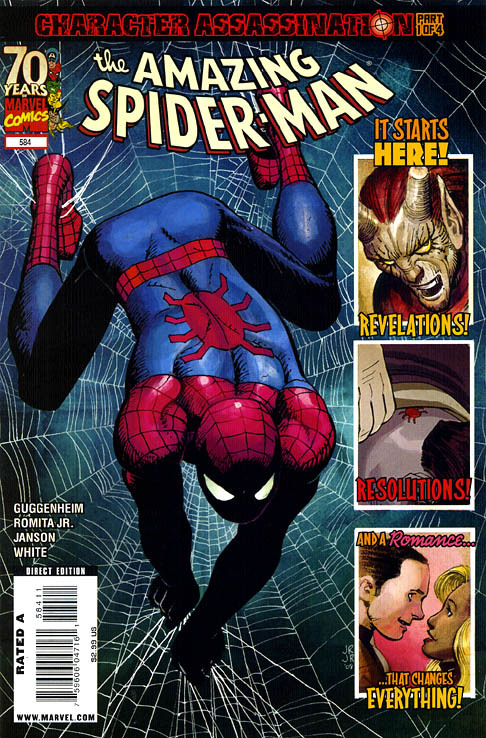 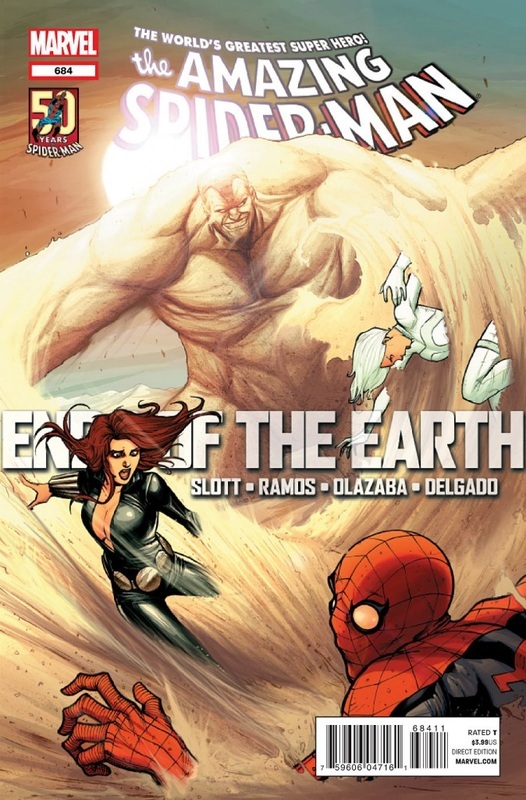 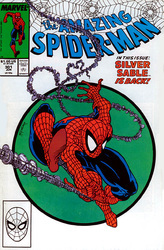 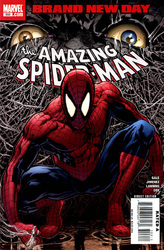 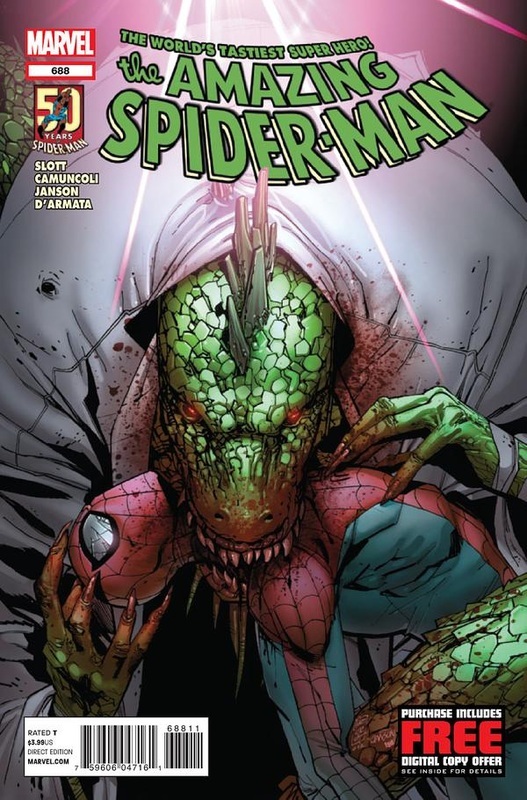 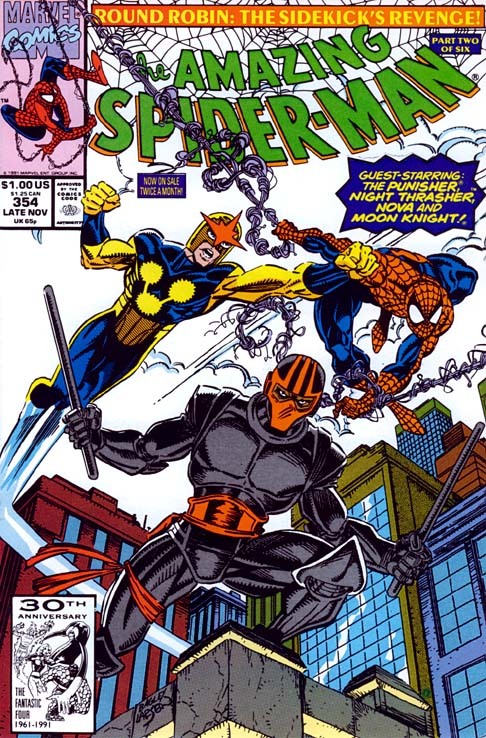 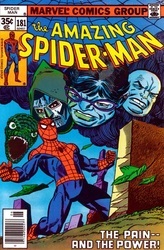 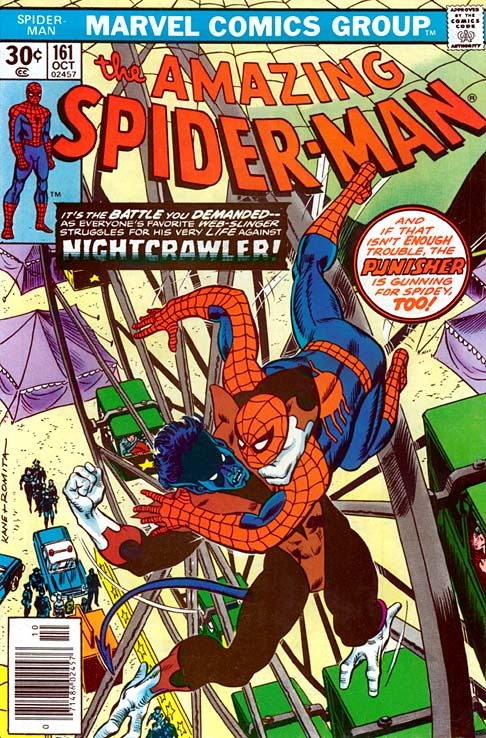 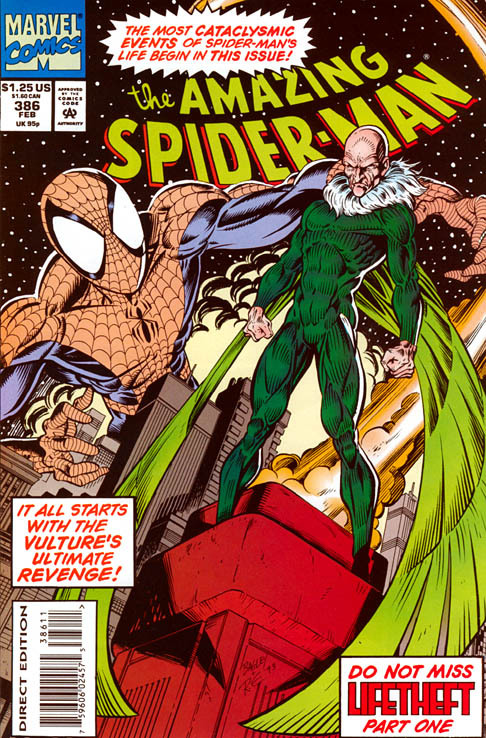 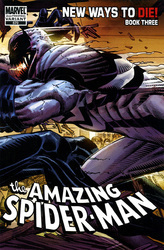 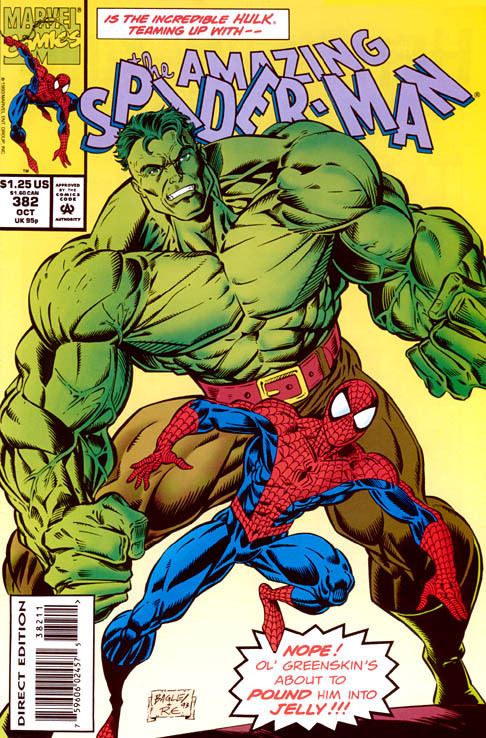 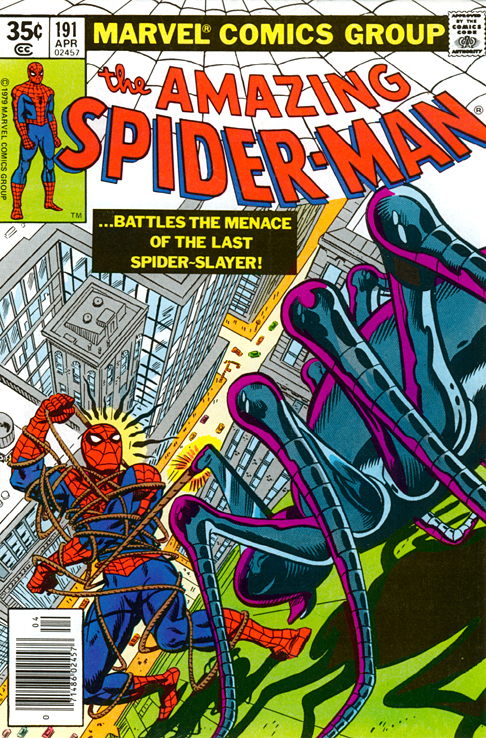 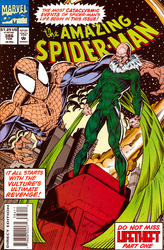 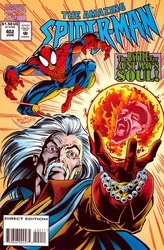 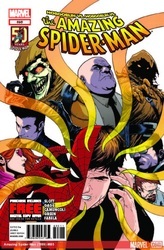 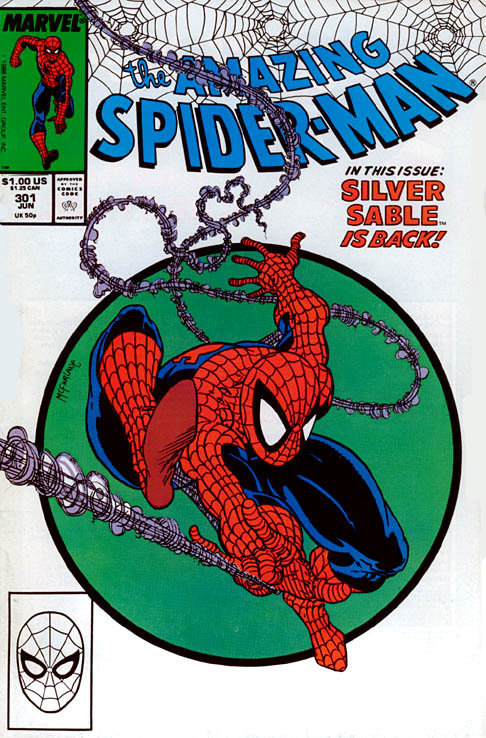 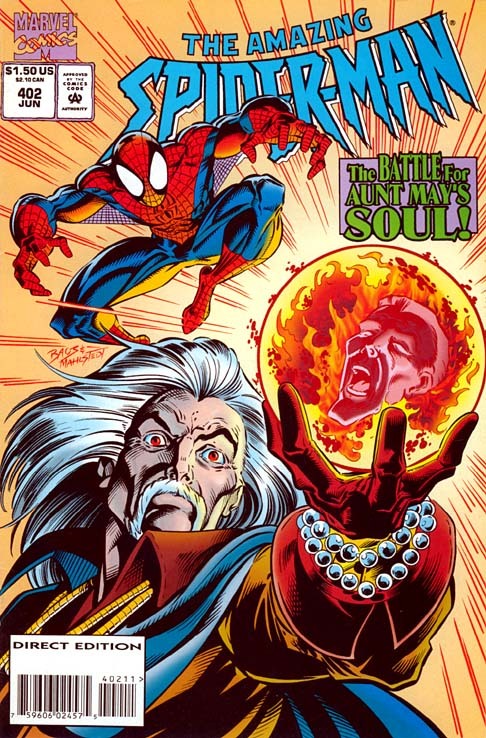 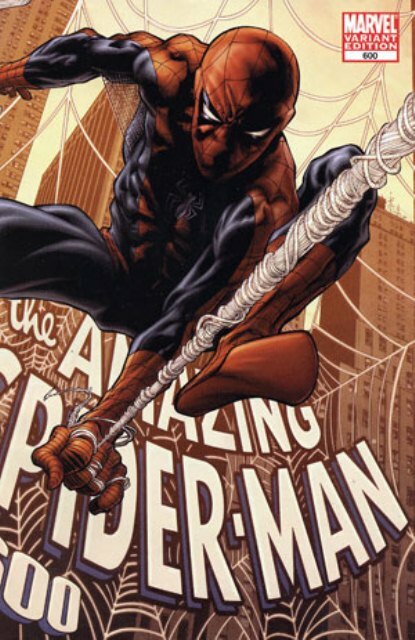 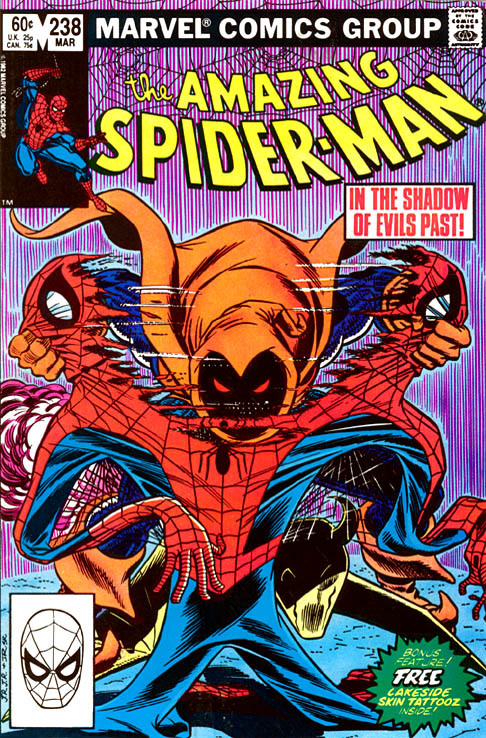 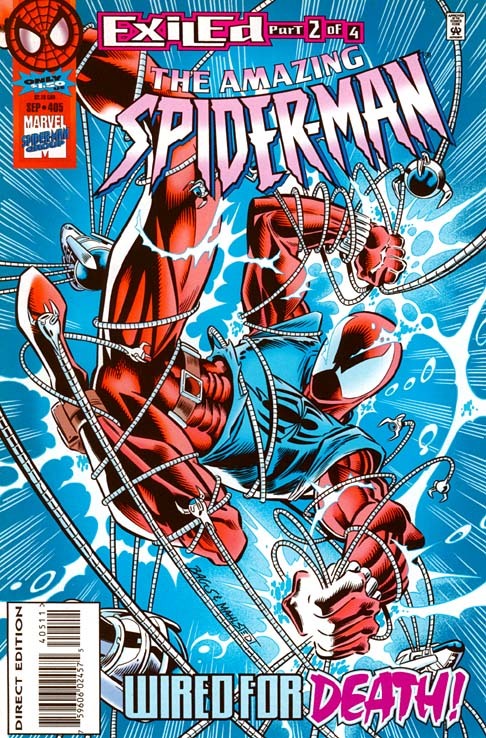 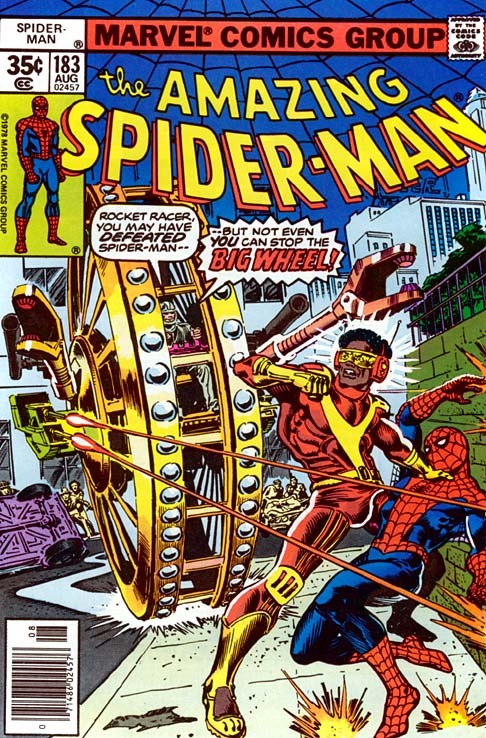 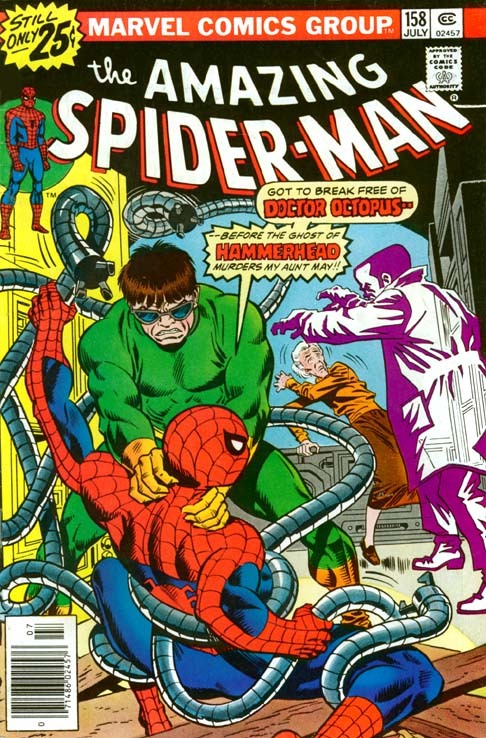 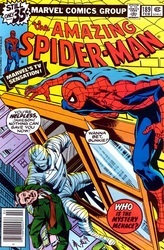 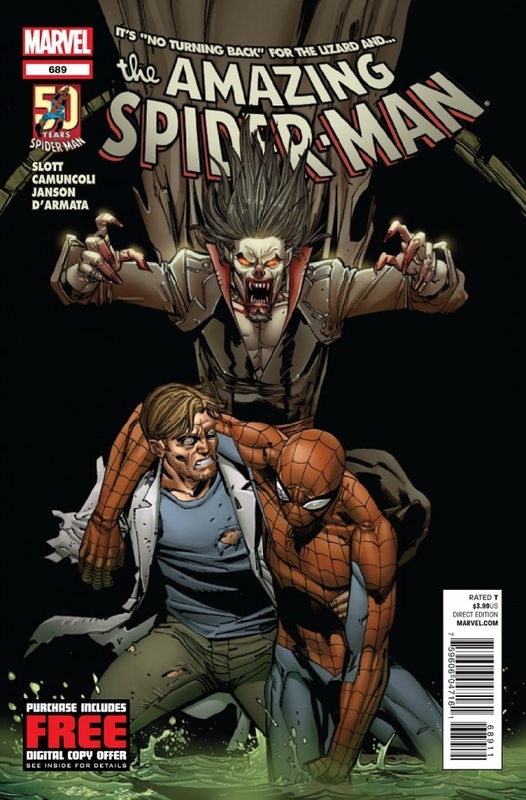 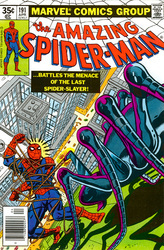 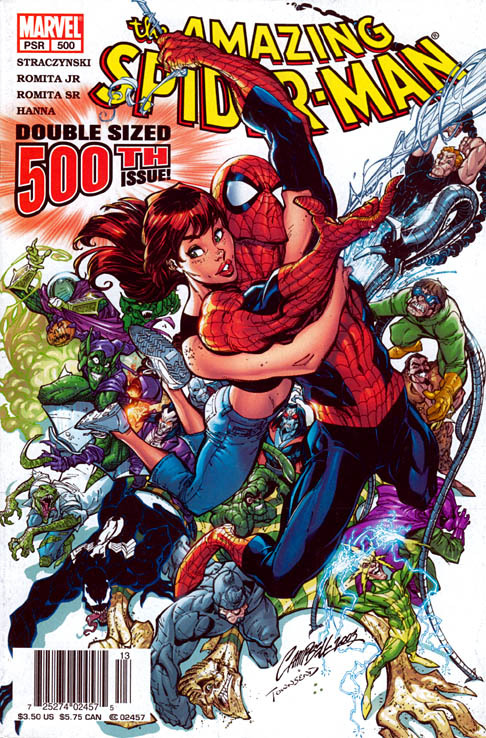 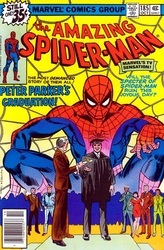 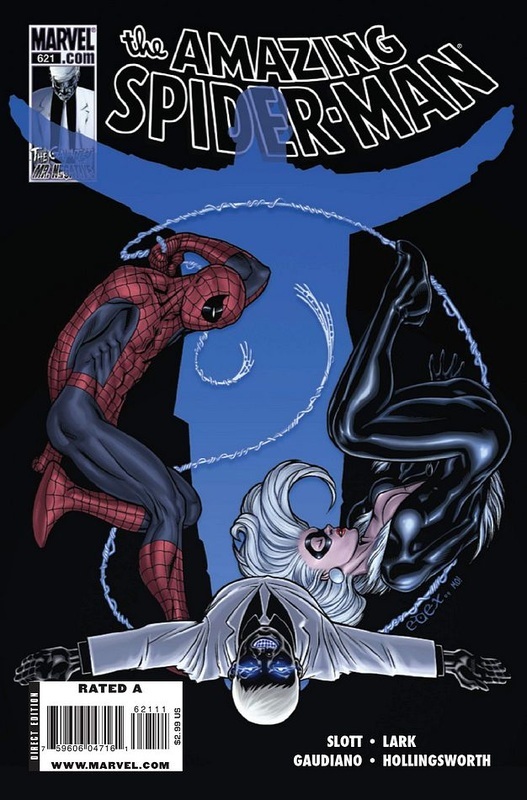 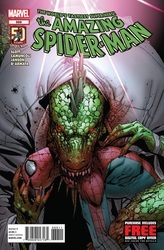 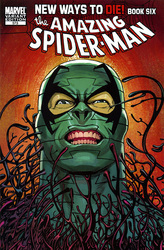 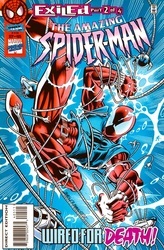 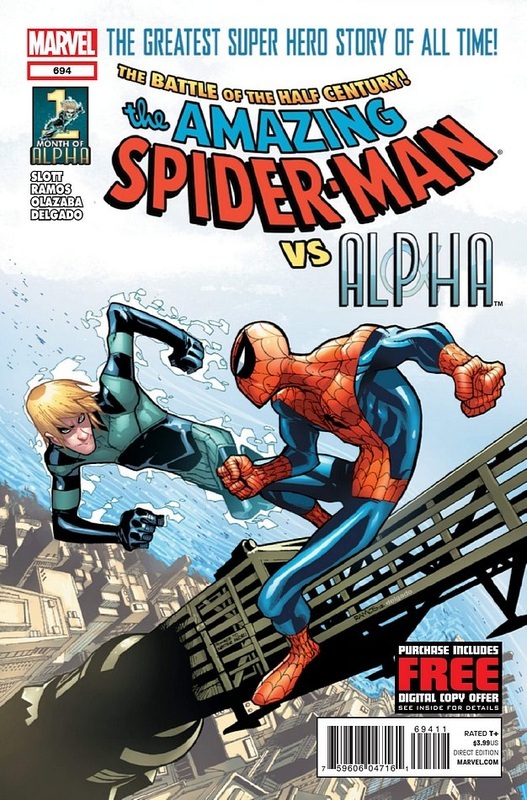 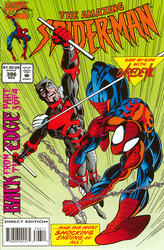 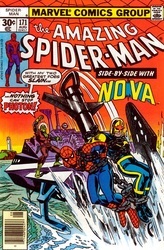 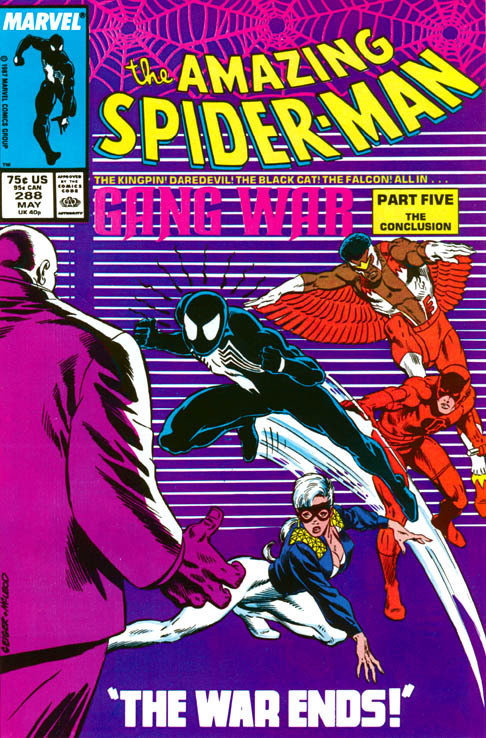 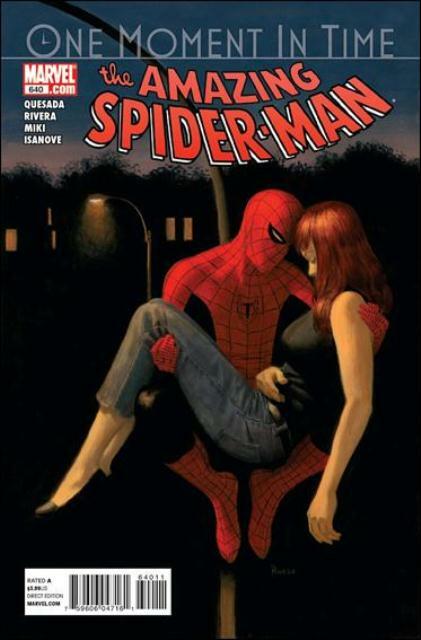 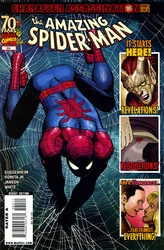 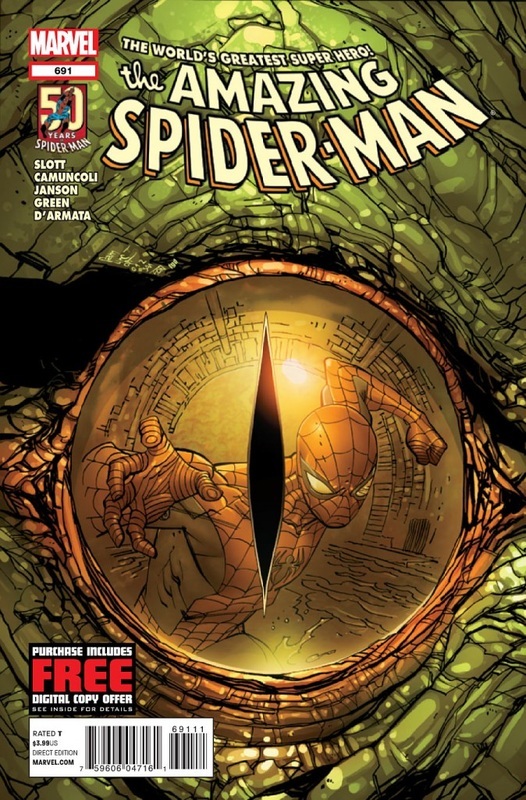 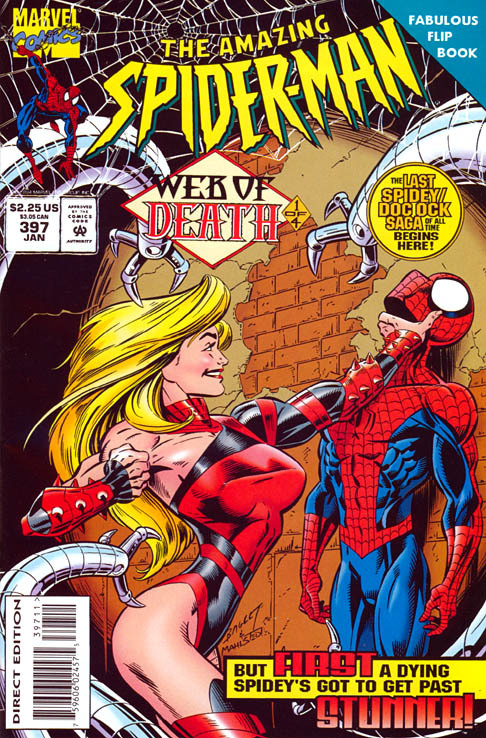 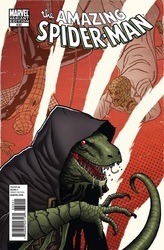 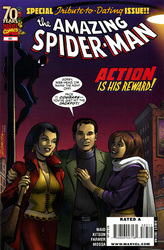 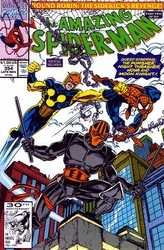 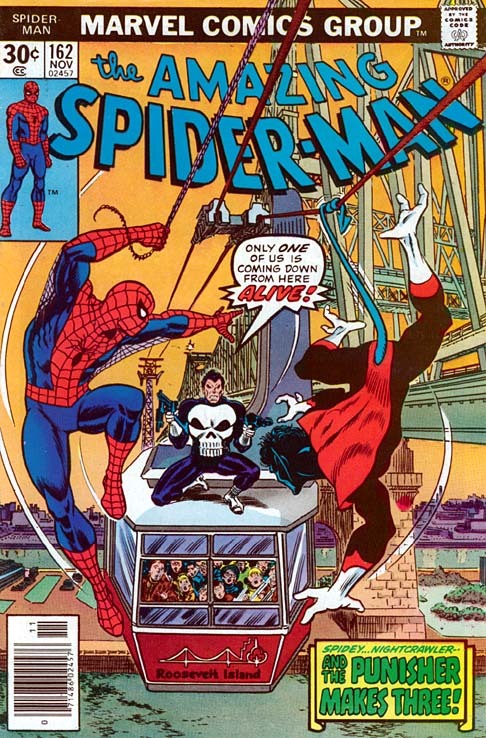 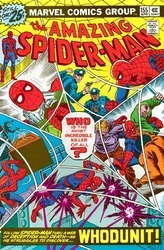 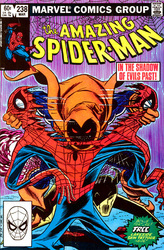 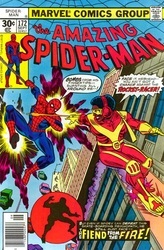 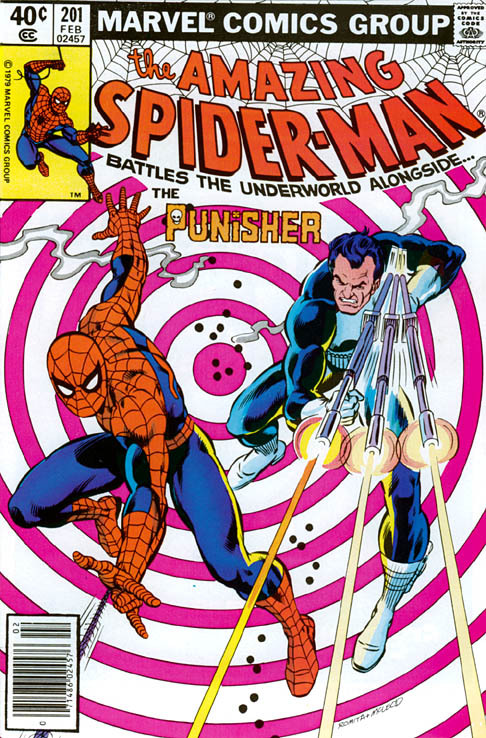 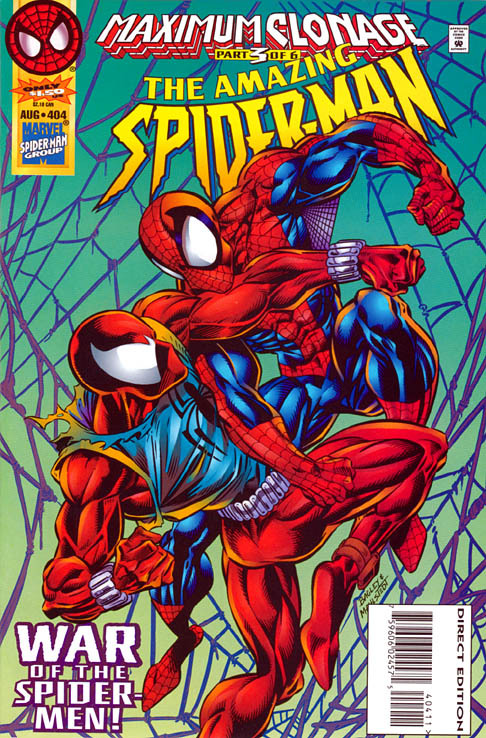 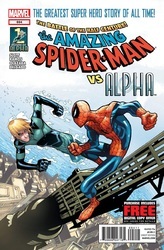 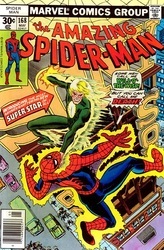 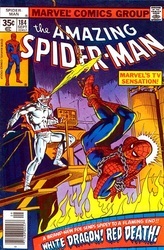 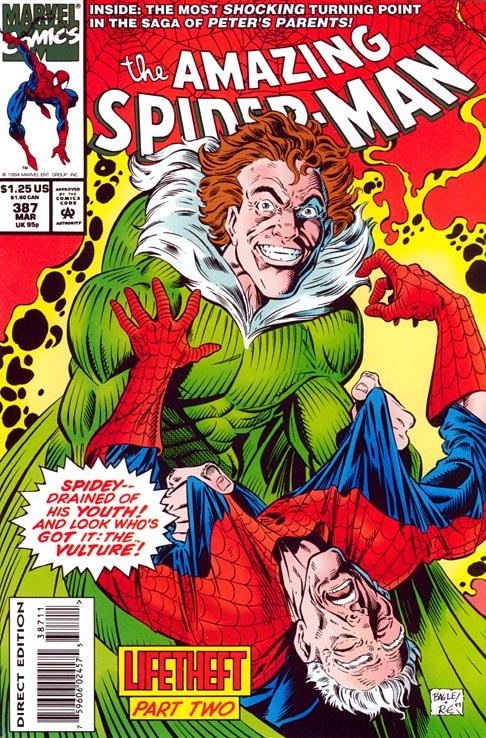 So after that was done, Spider-Man had his own series entitled THE AMAZING SPIDER-MAN a month later. 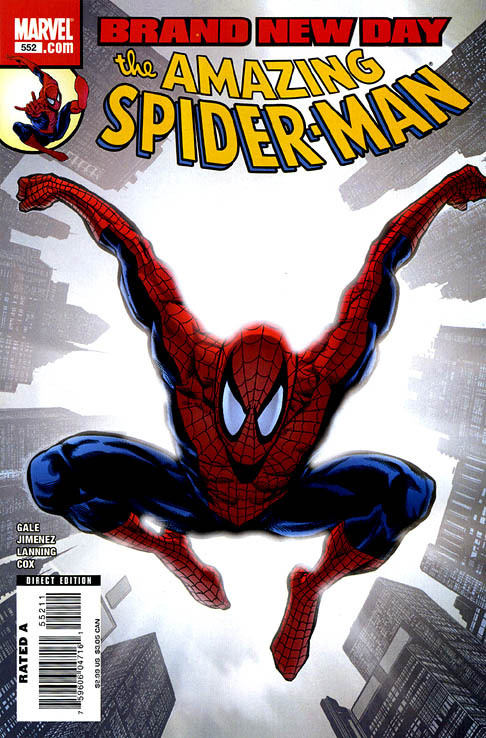 The first series ran it's course from #1 to #441 in 1998. 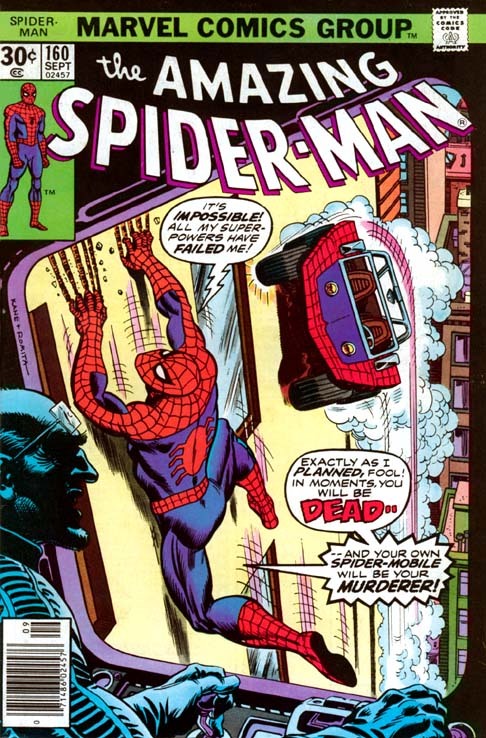 Then the second series started and when that ended we went back to the first series reversing the numbers back to the hundreds instead of the tens. 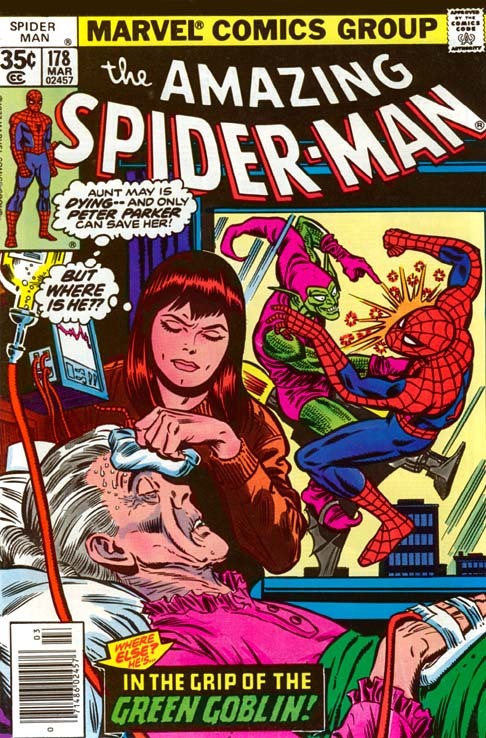 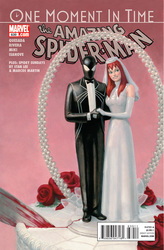 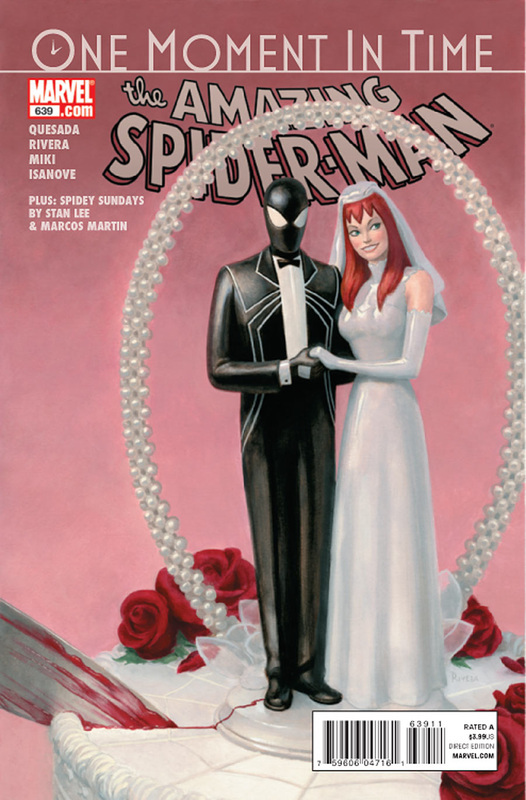 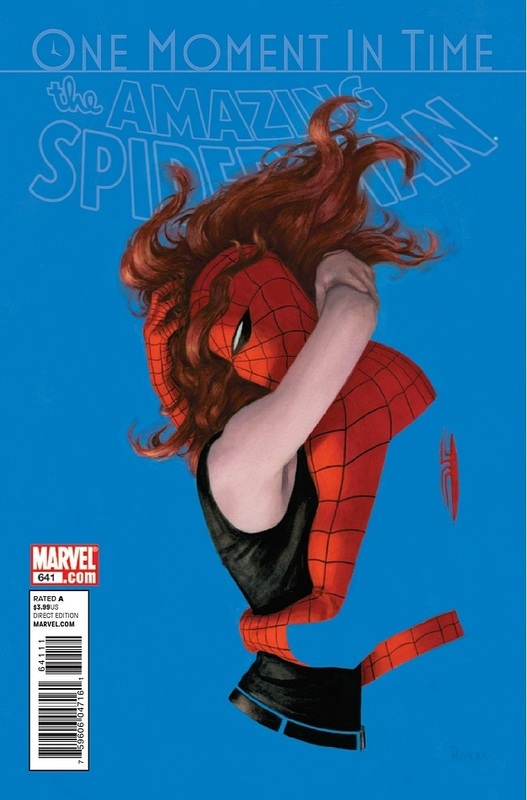 Spider-Man was the comic series I grew up on and hold very dearly to my heart. 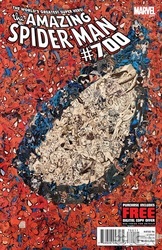 It's not something I consider an obsession, but more of a thing to collect. And as you all know, I'm big on collecting things. 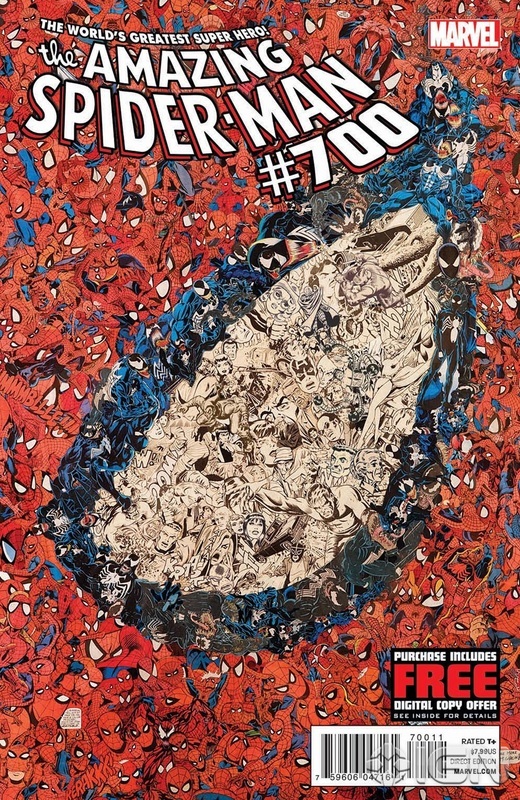 So let me show you all the issues I have in storage as of now. 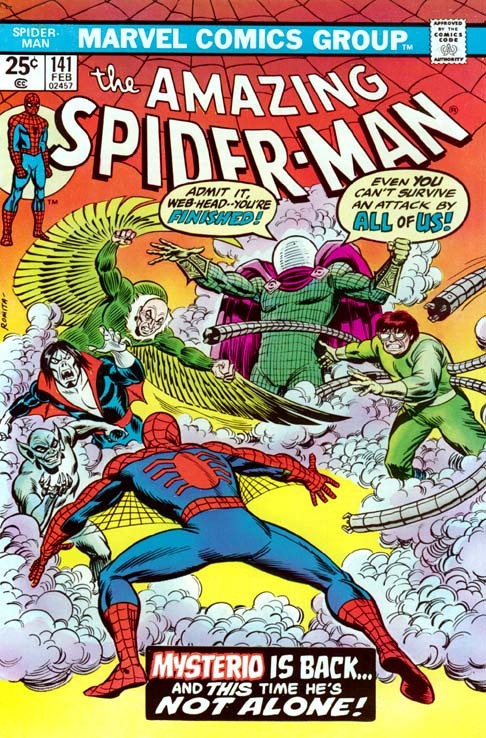 This video shows me going through key issues rather than my entire collection as well as expressing my thoughts on the first 4 films.